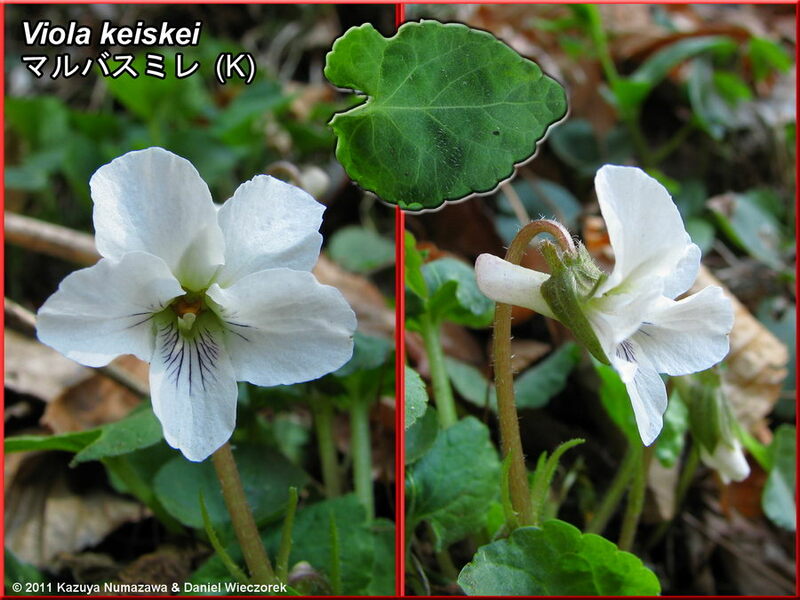 Kanto (K) and Chubu (C) Regions of Japan. 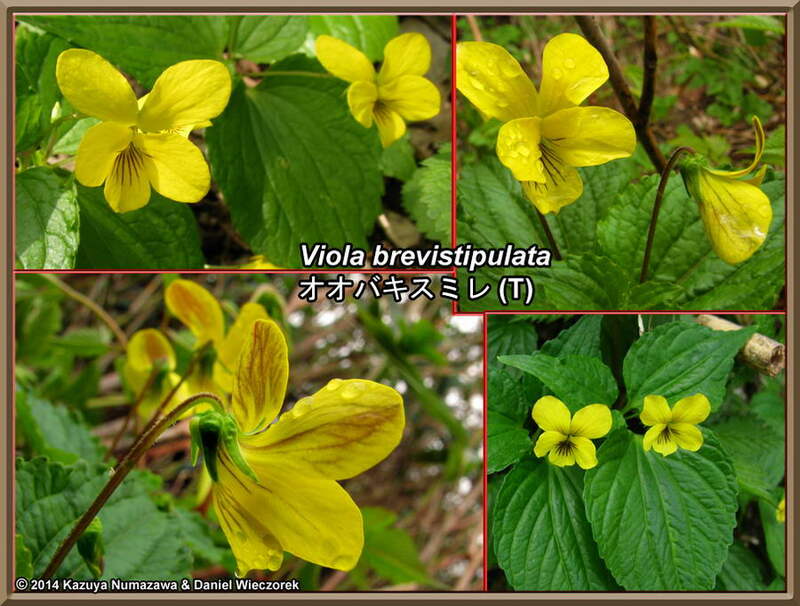 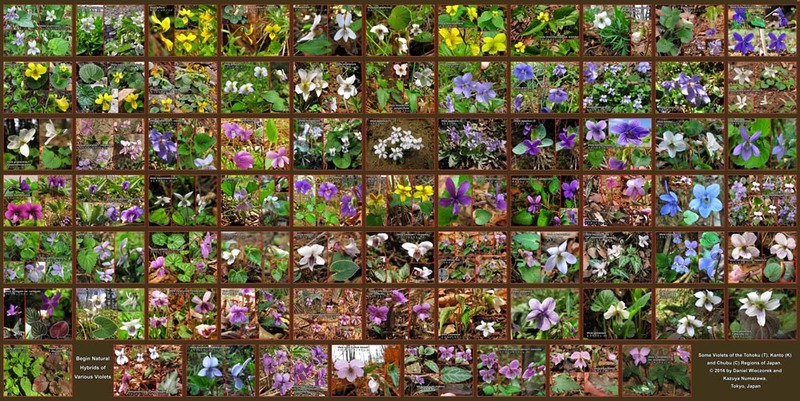 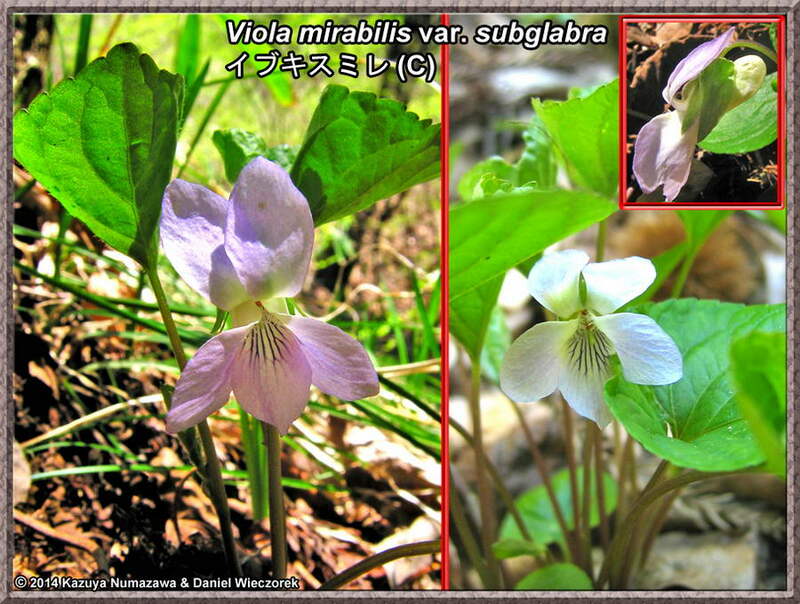 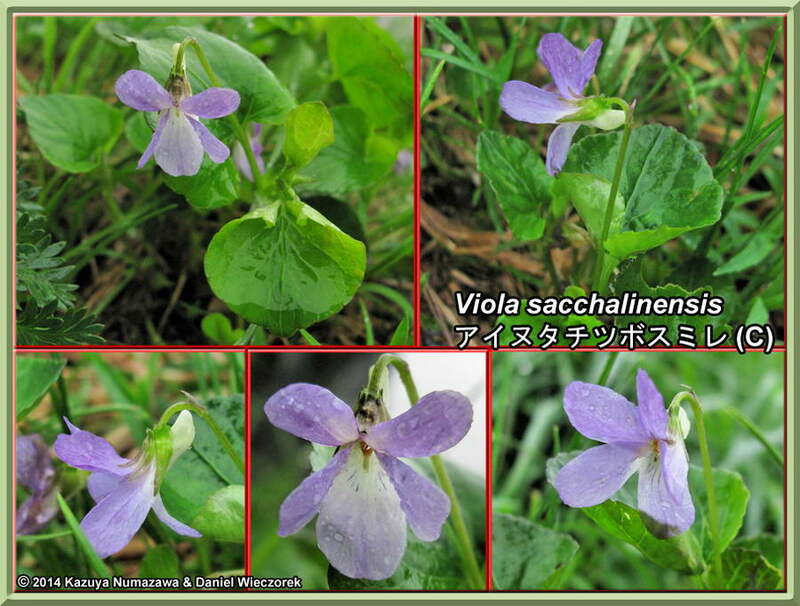 This page shows violets which we have identified with a high degree of confidence. 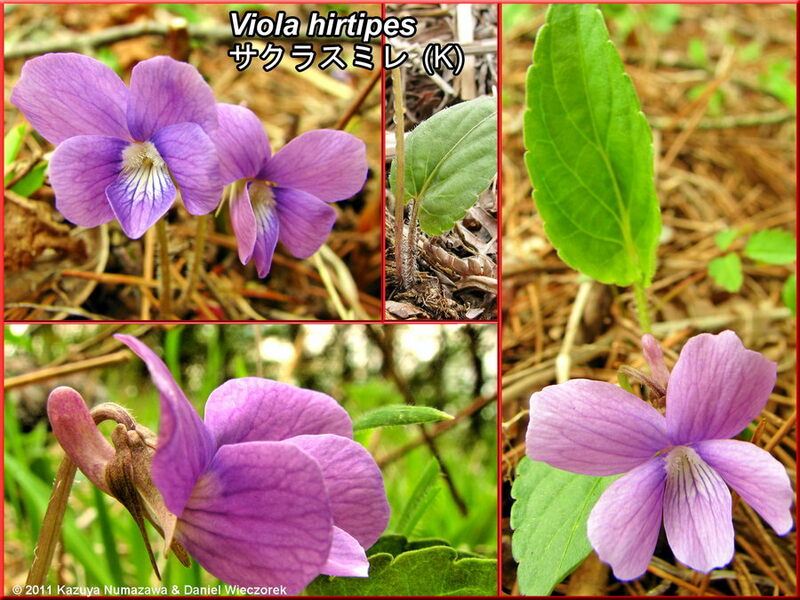 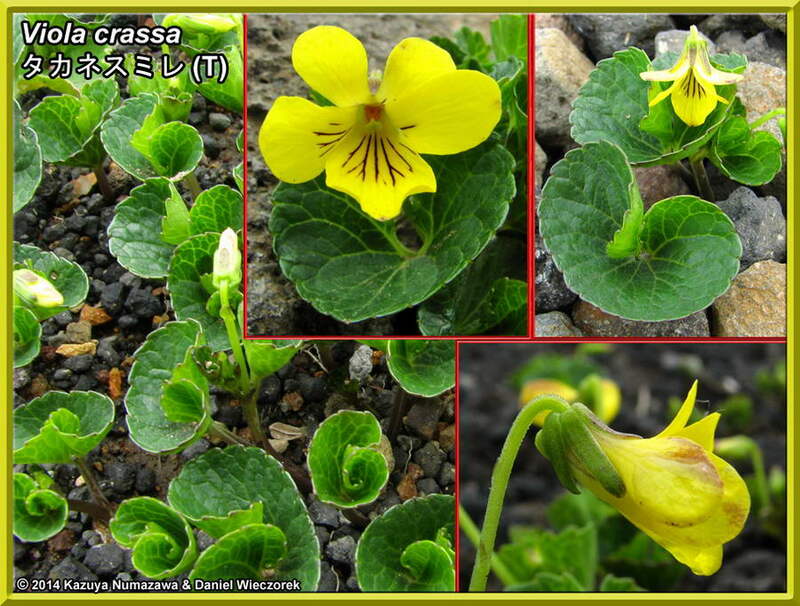 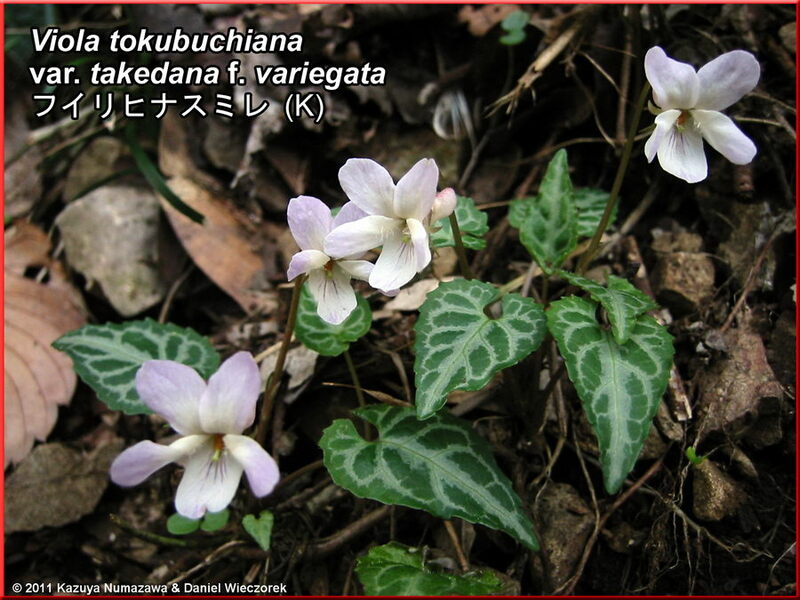 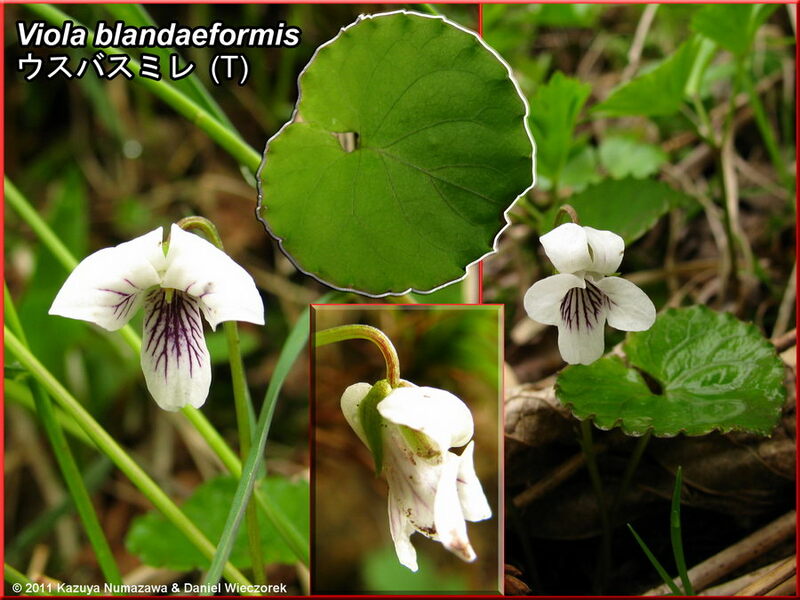 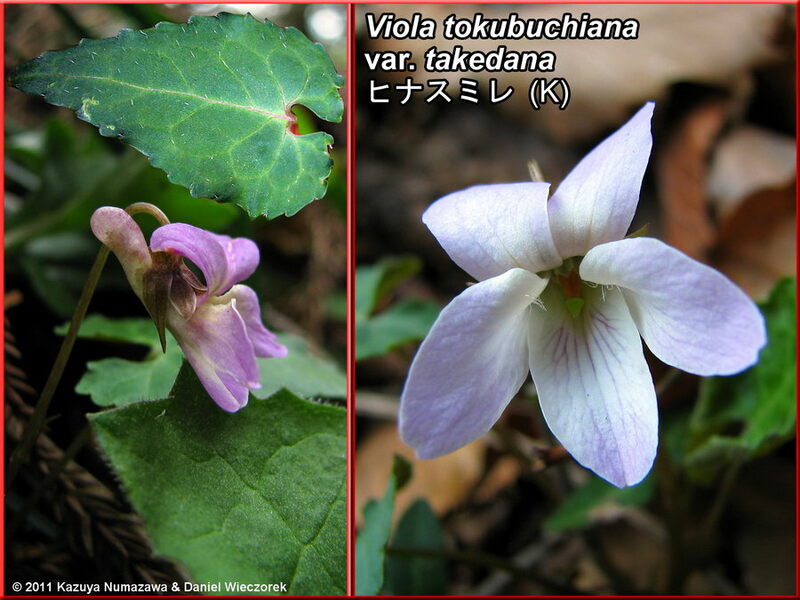 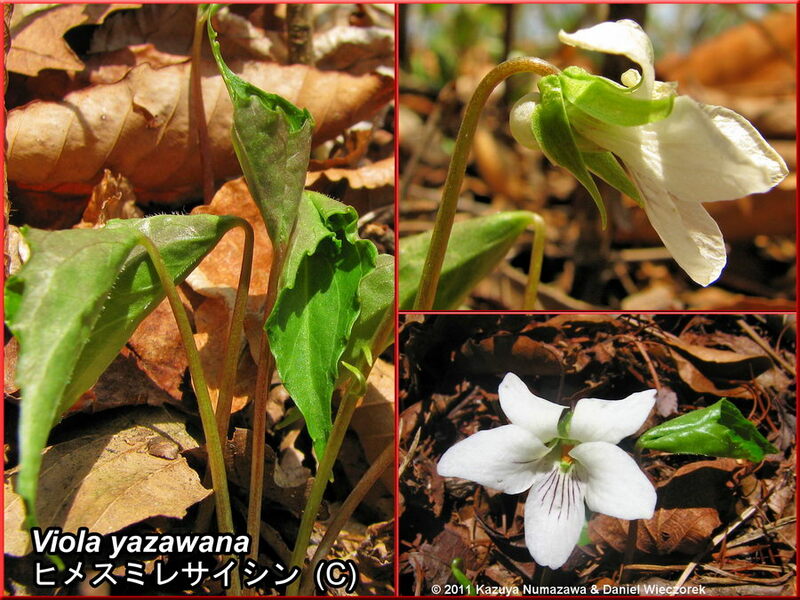 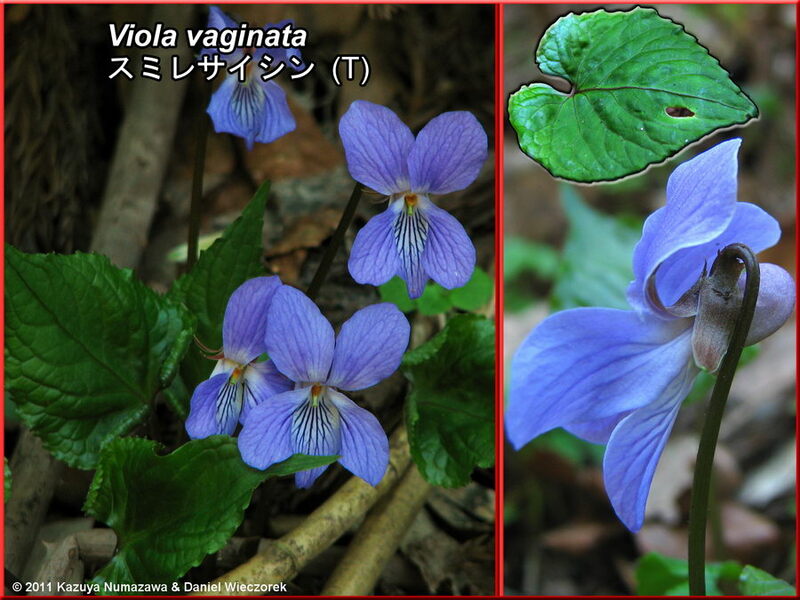 Violets of the Tohoku Region are marked with a (T). 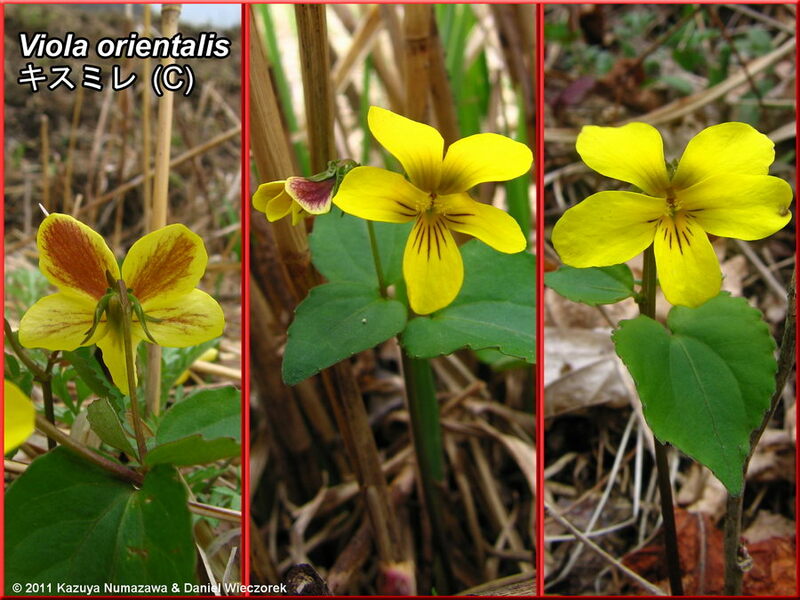 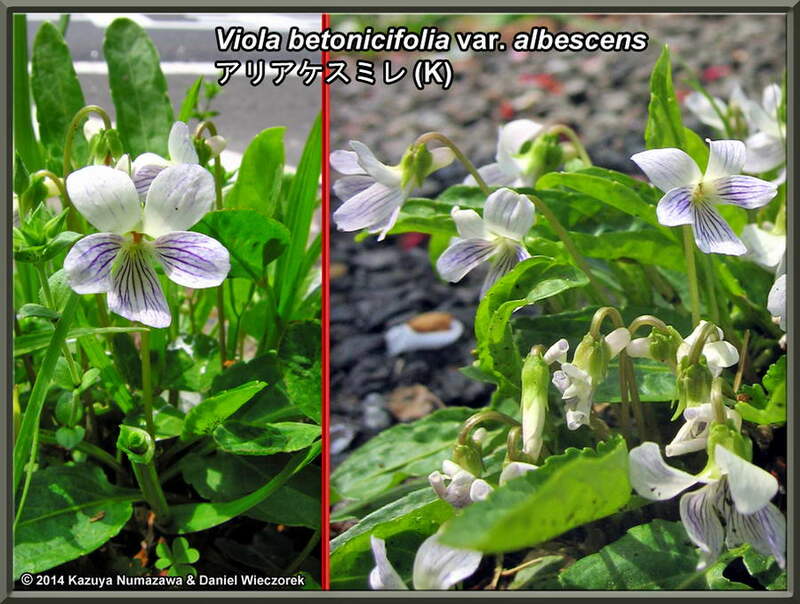 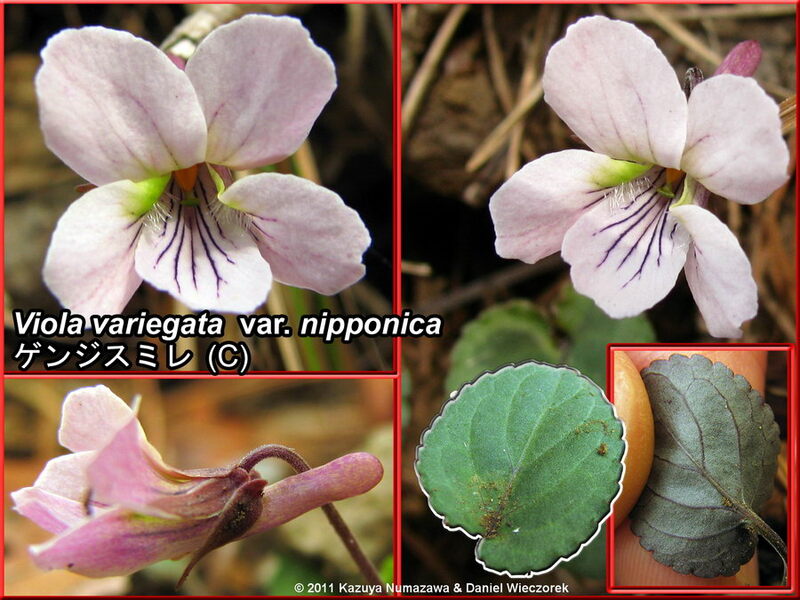 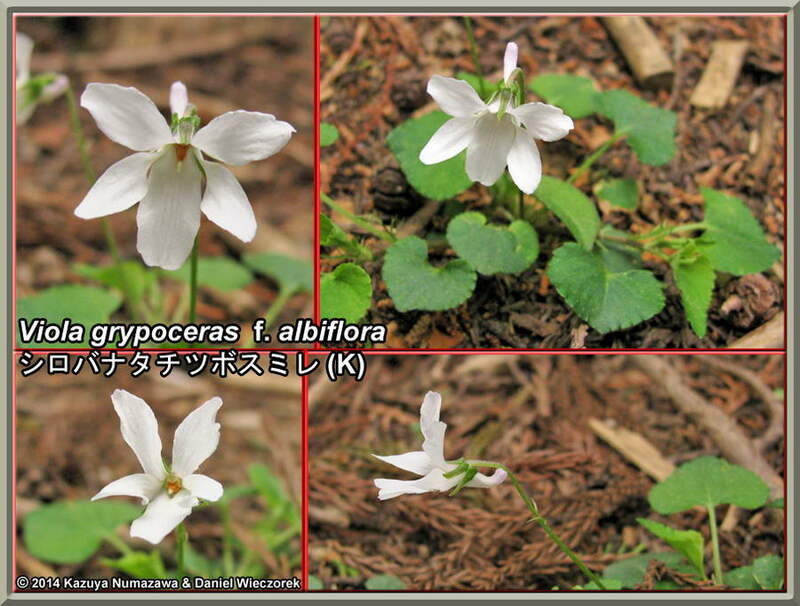 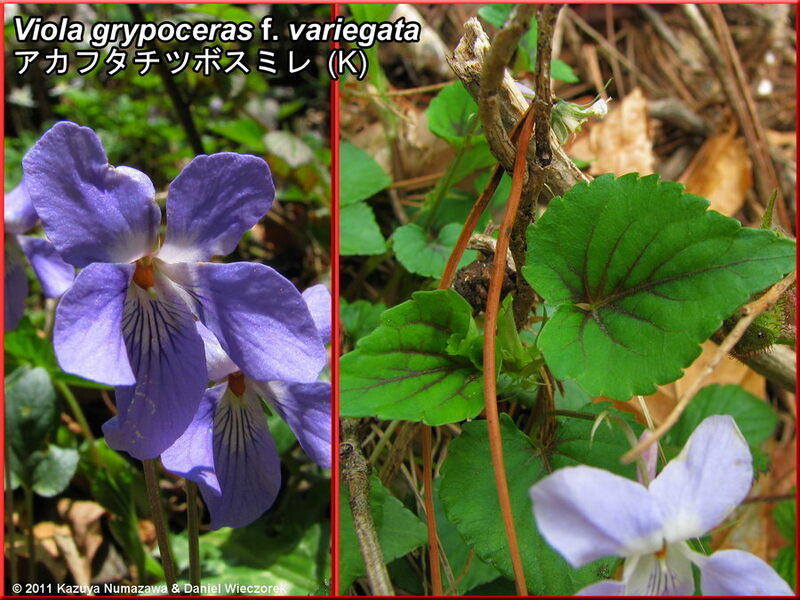 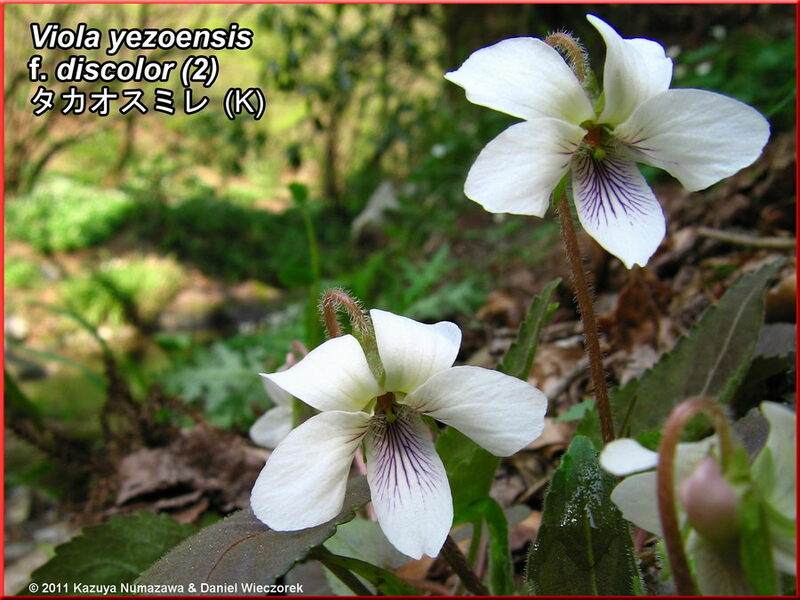 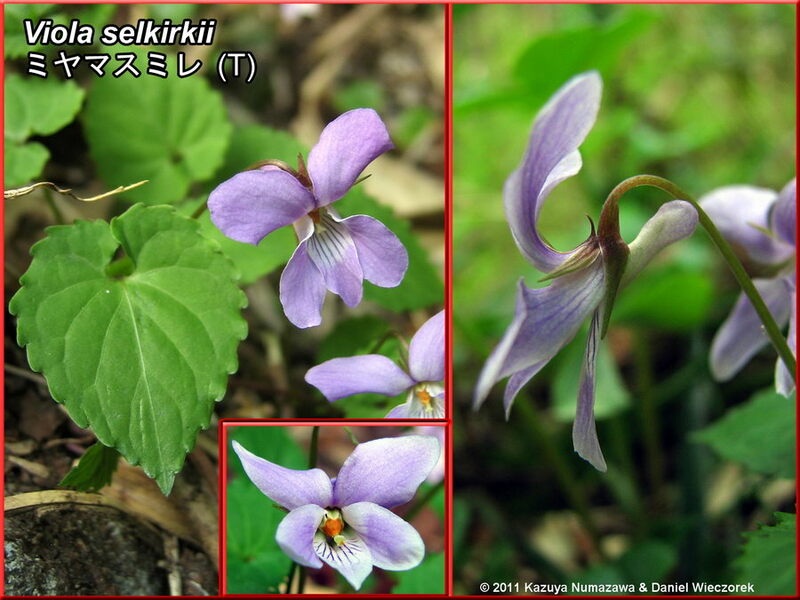 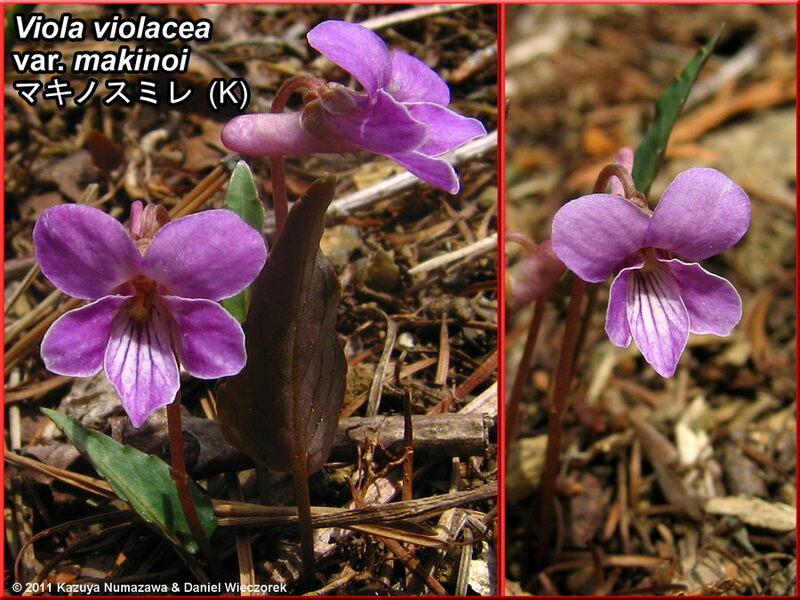 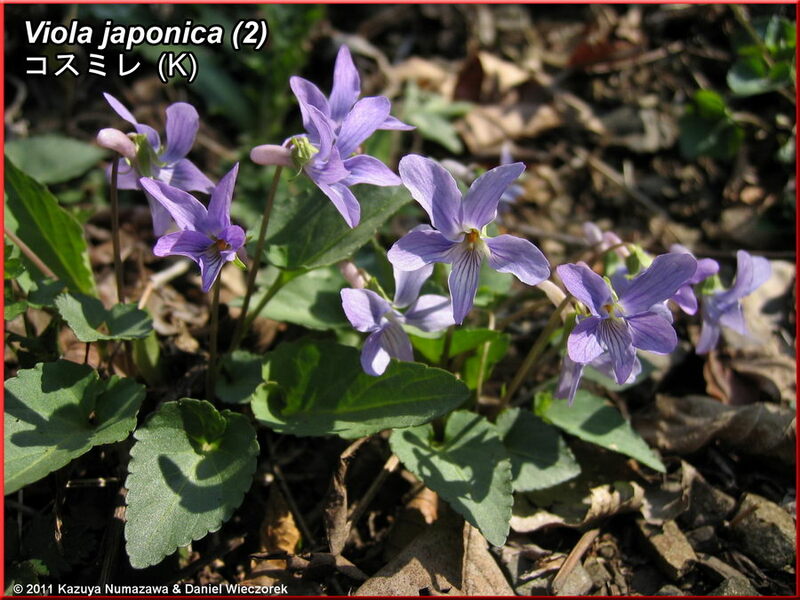 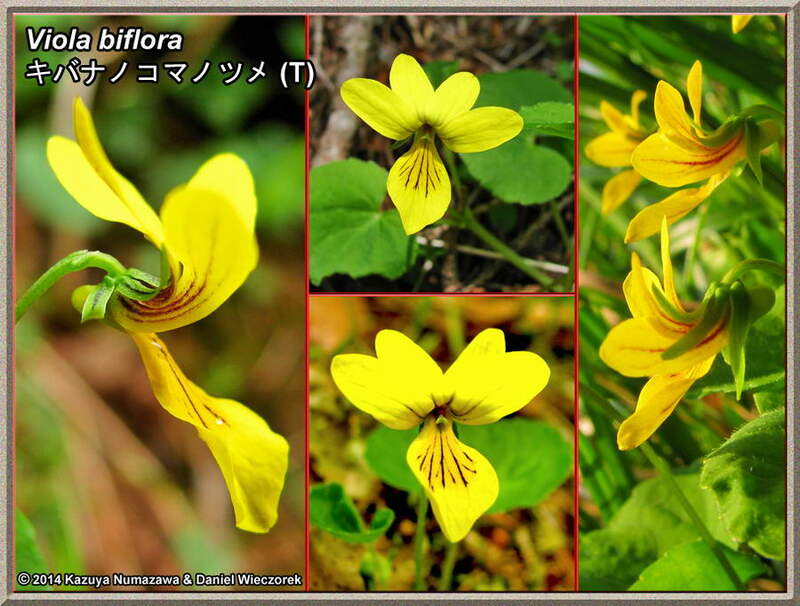 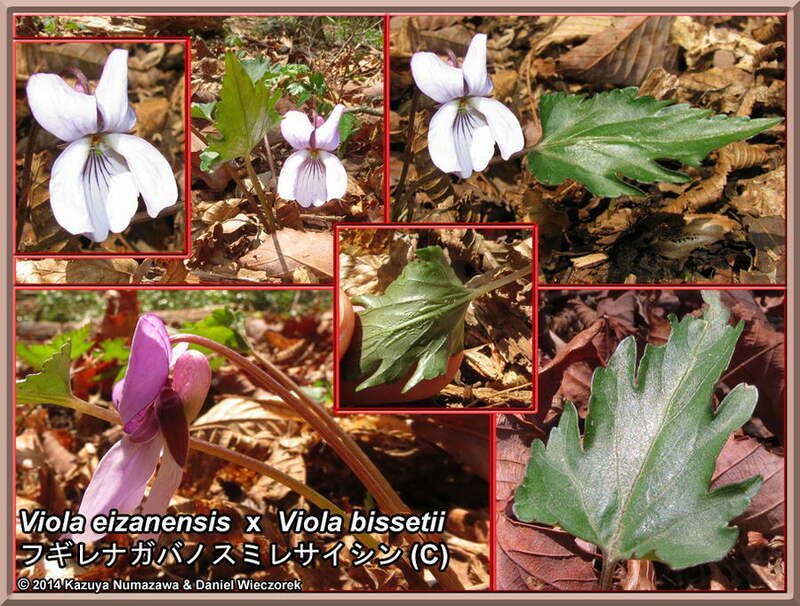 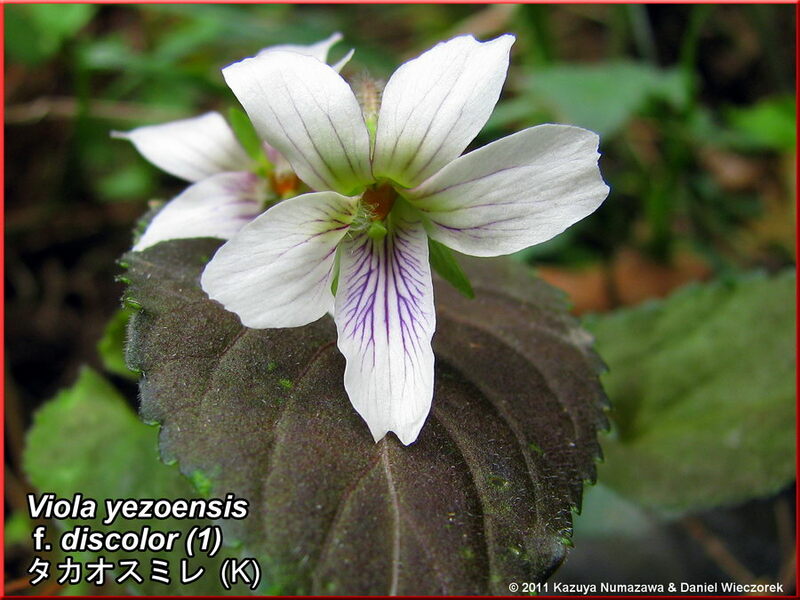 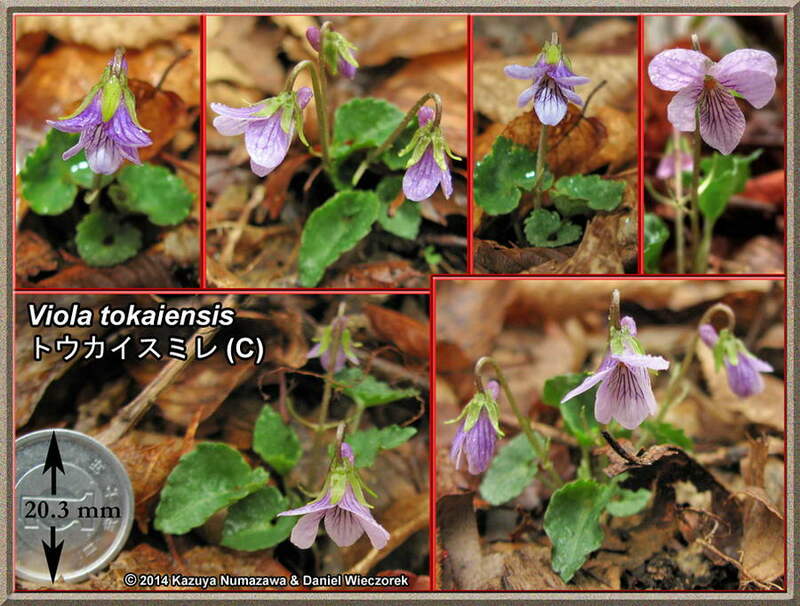 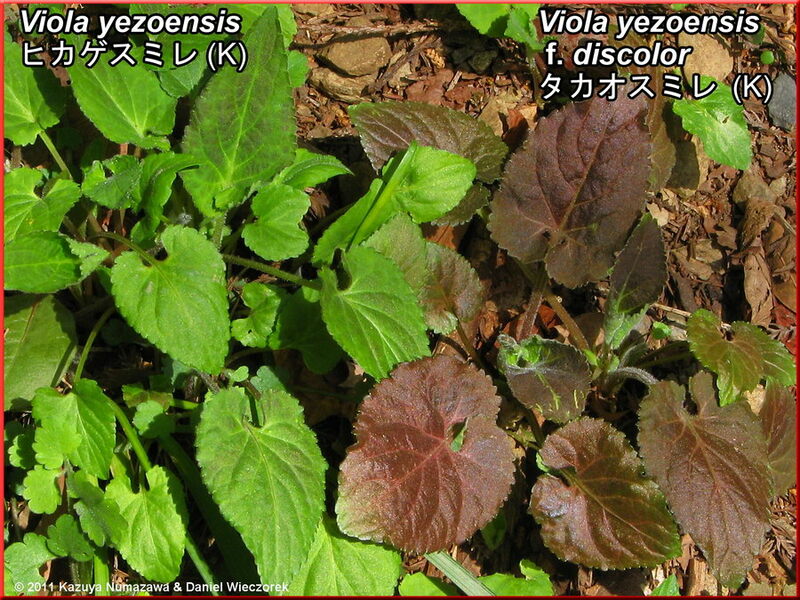 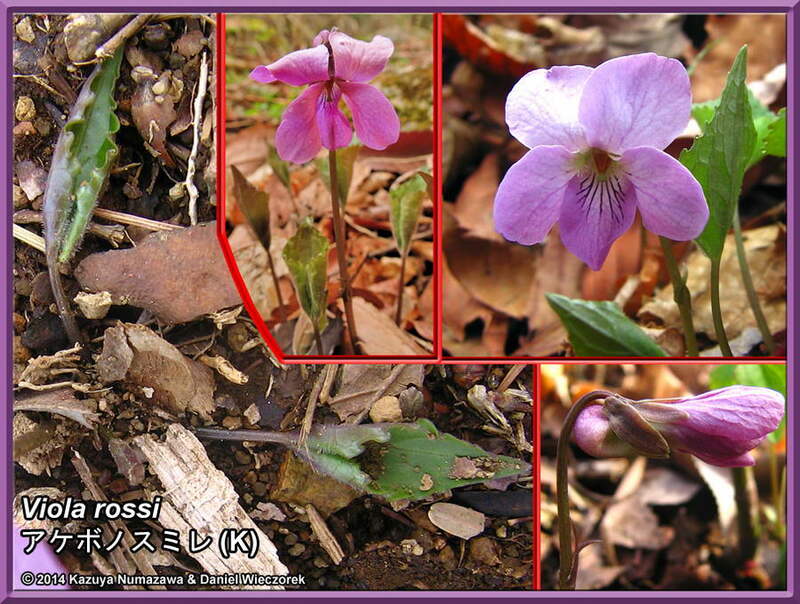 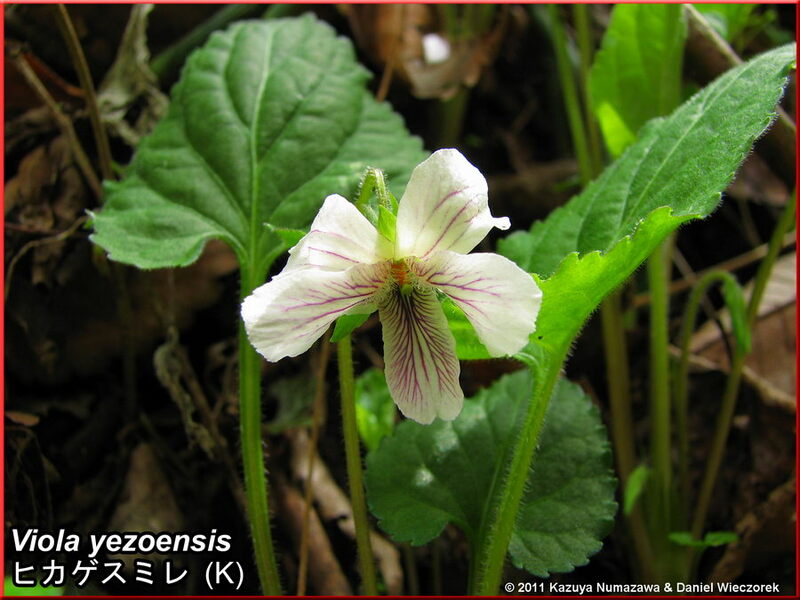 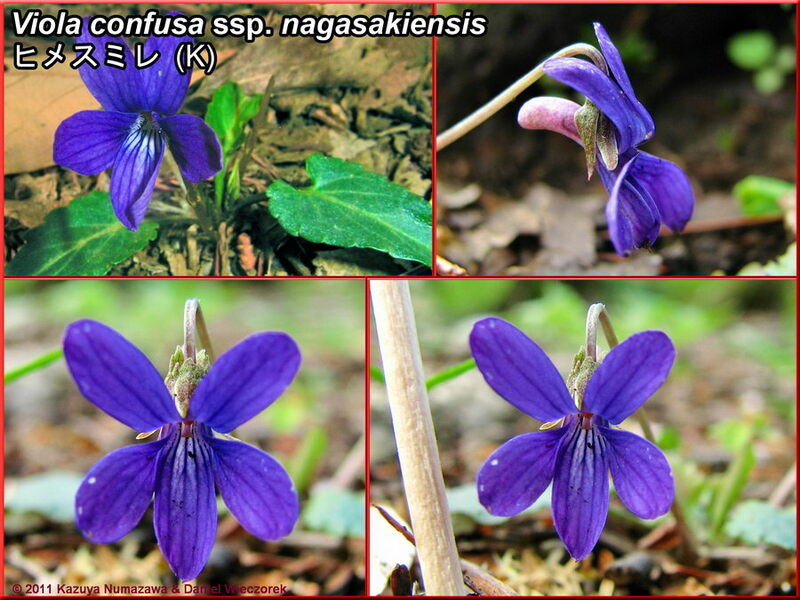 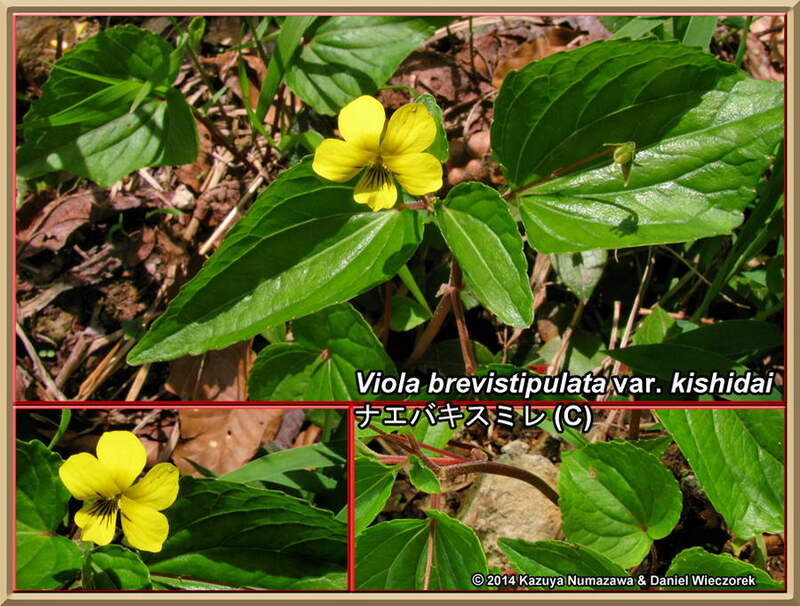 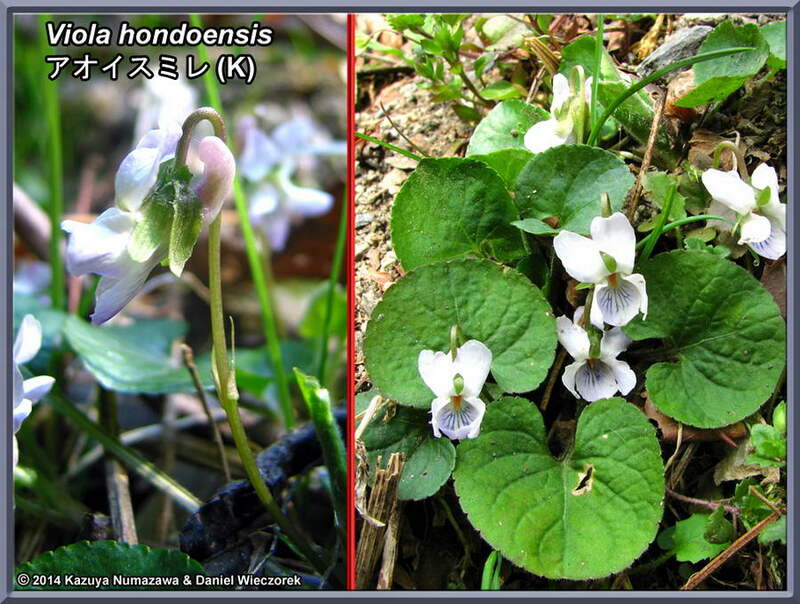 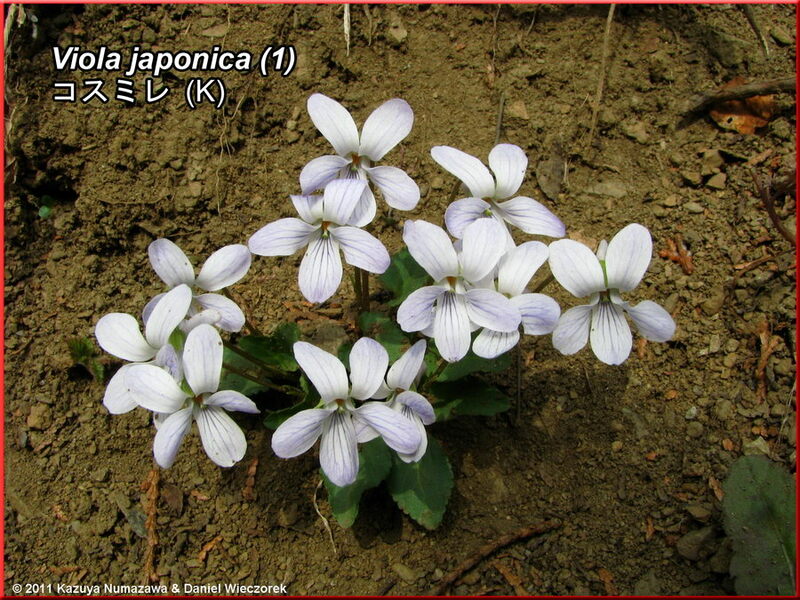 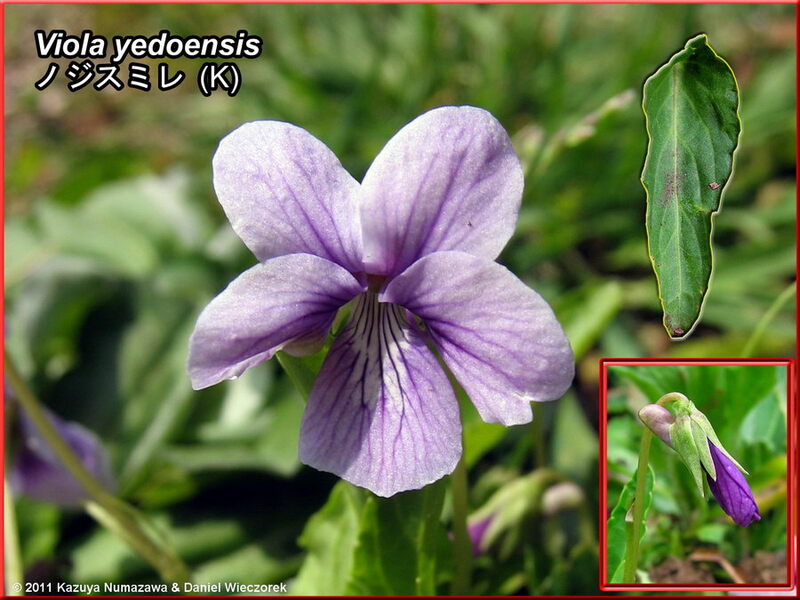 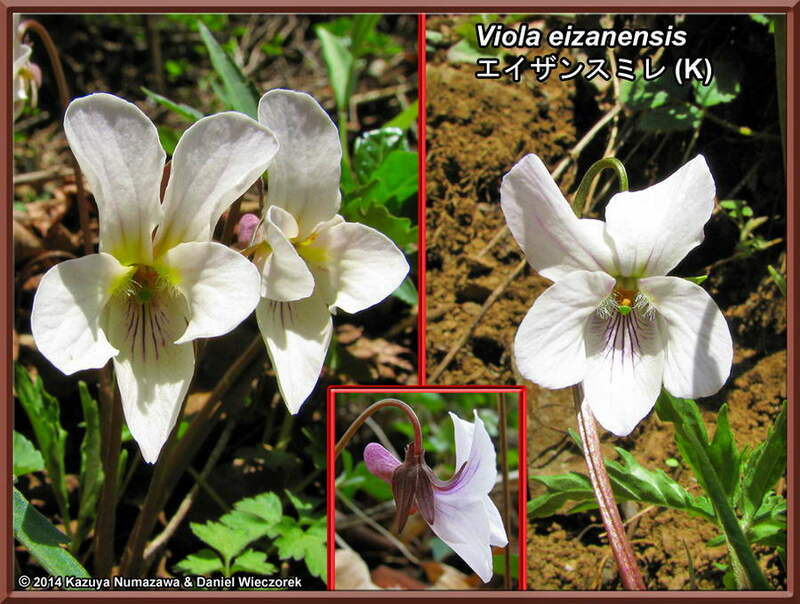 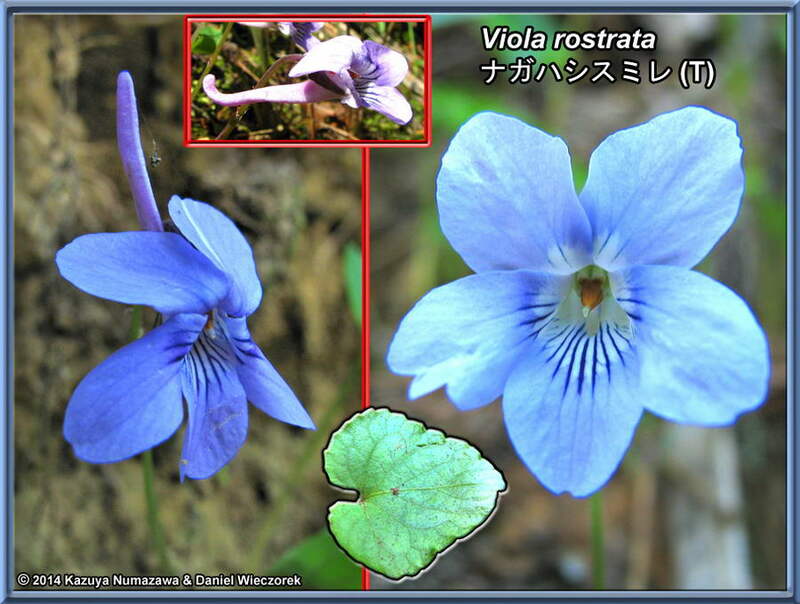 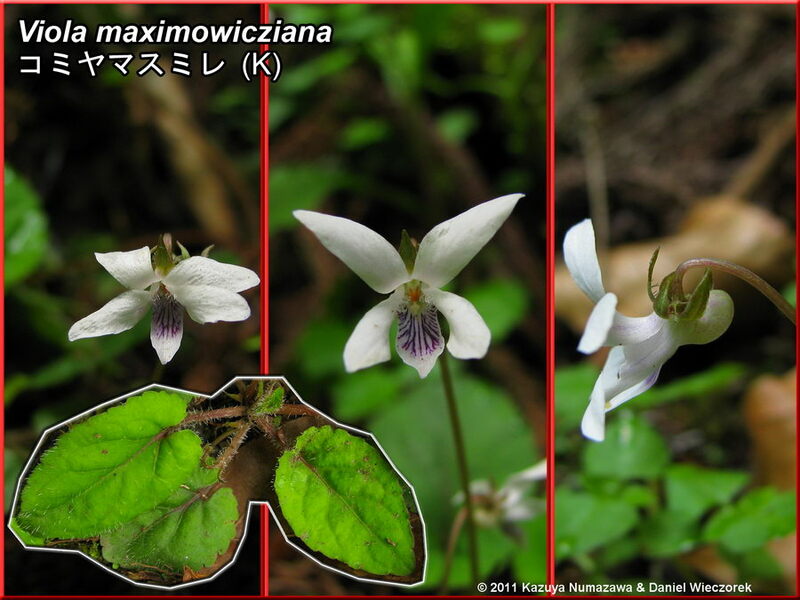 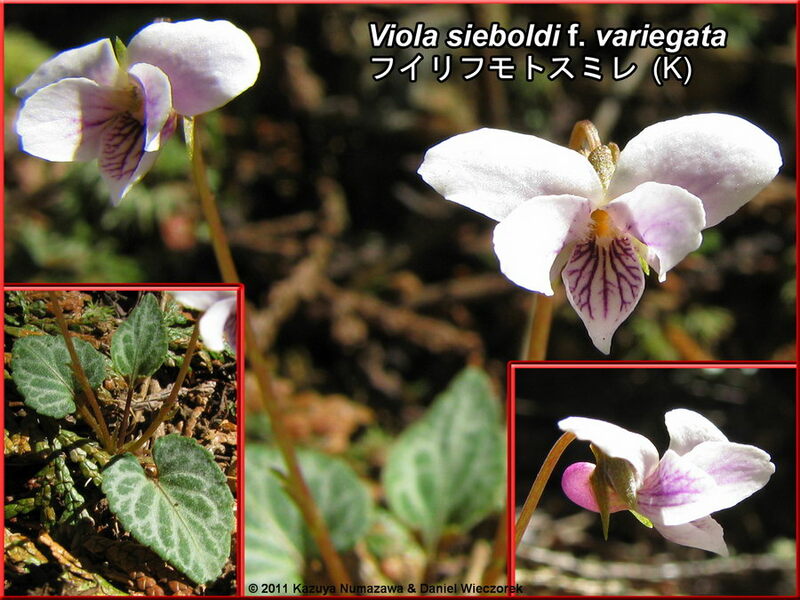 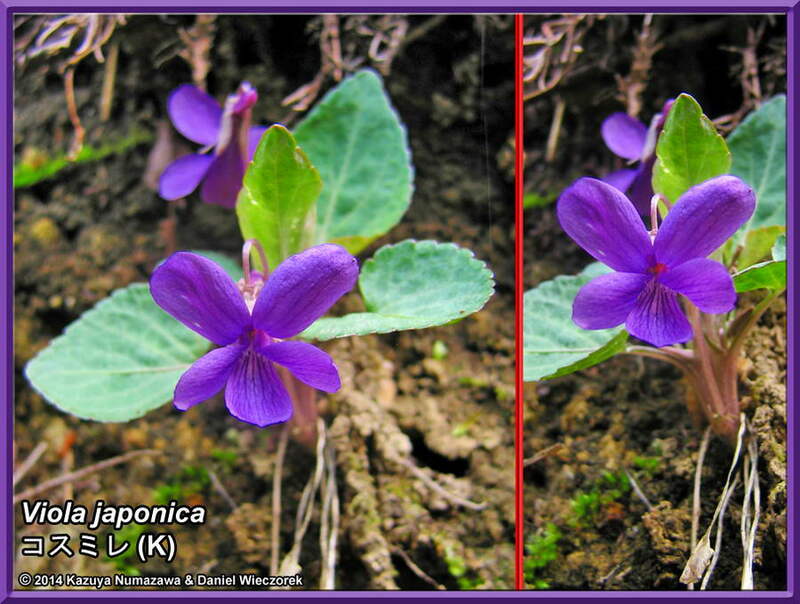 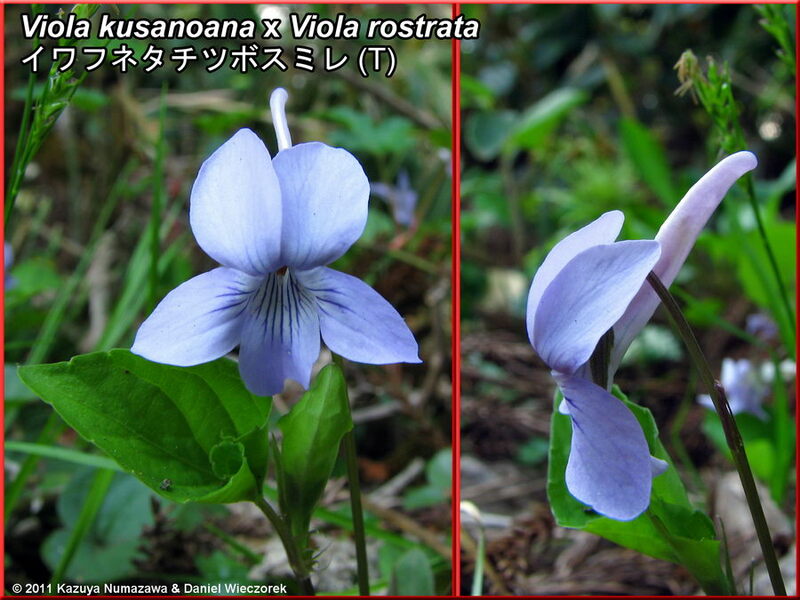 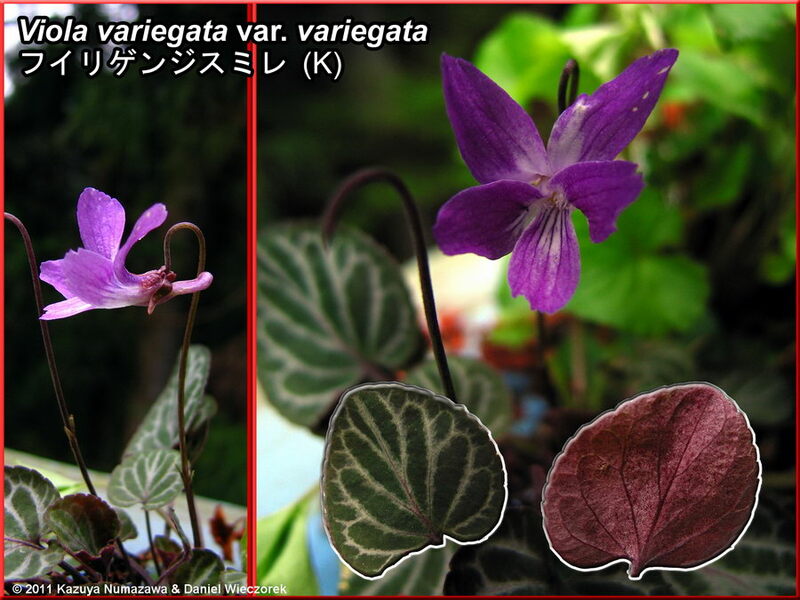 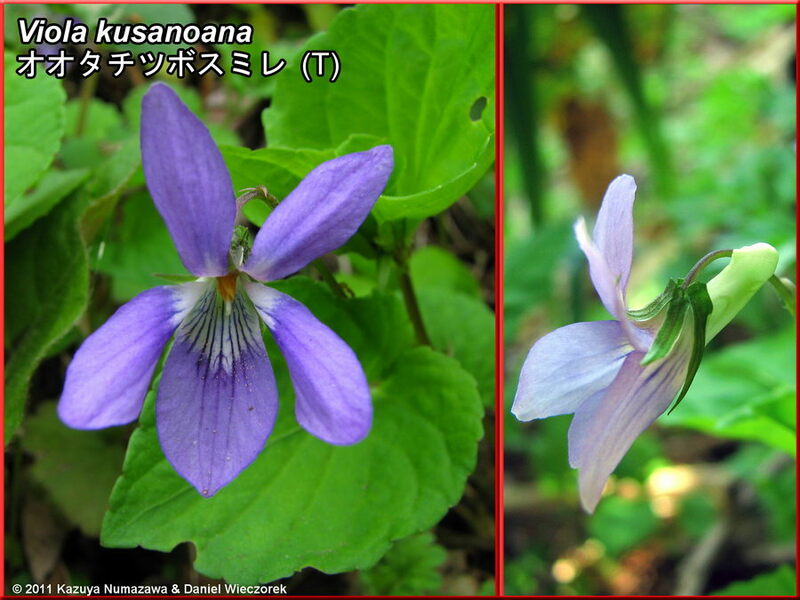 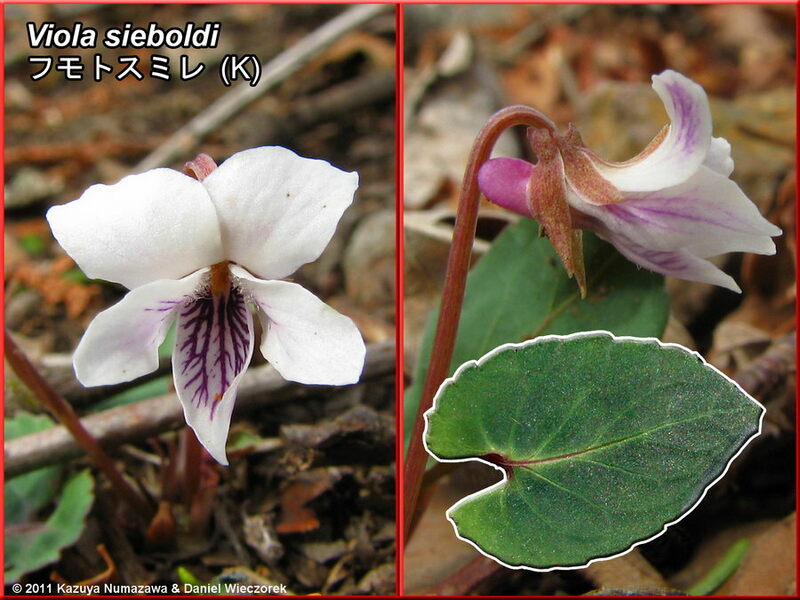 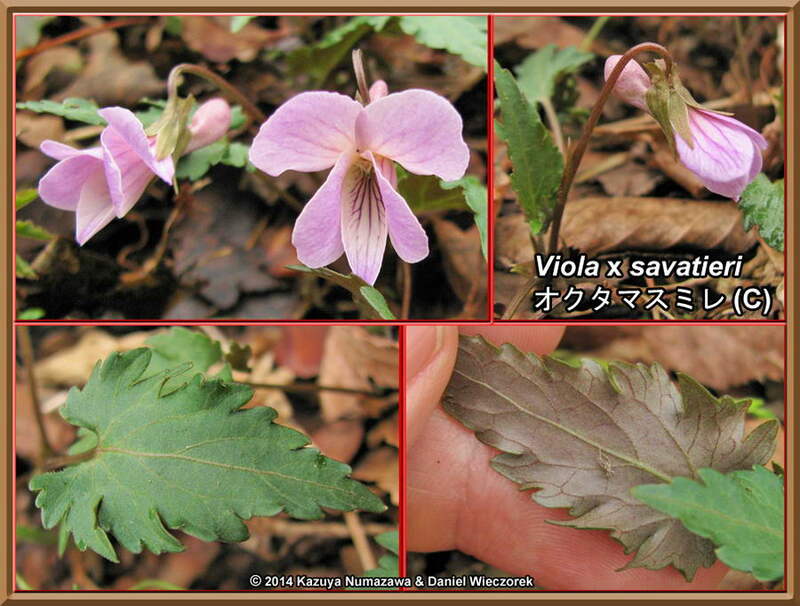 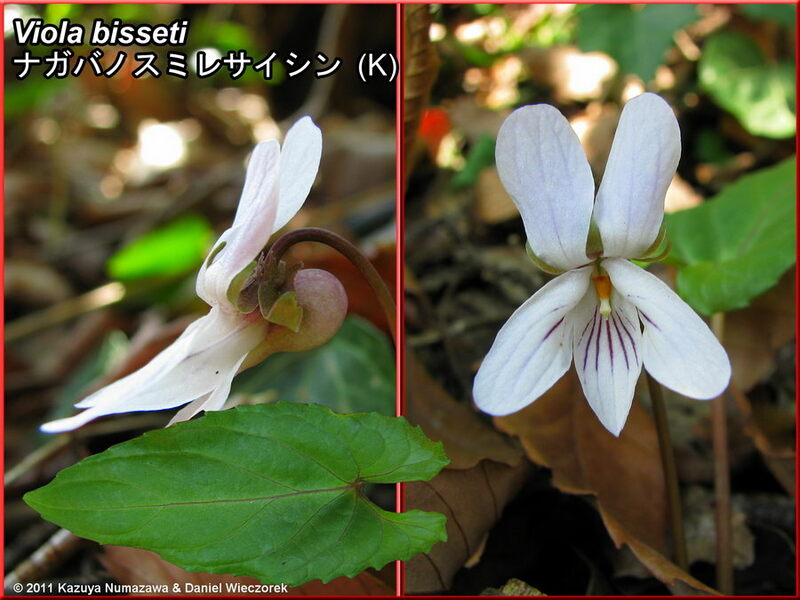 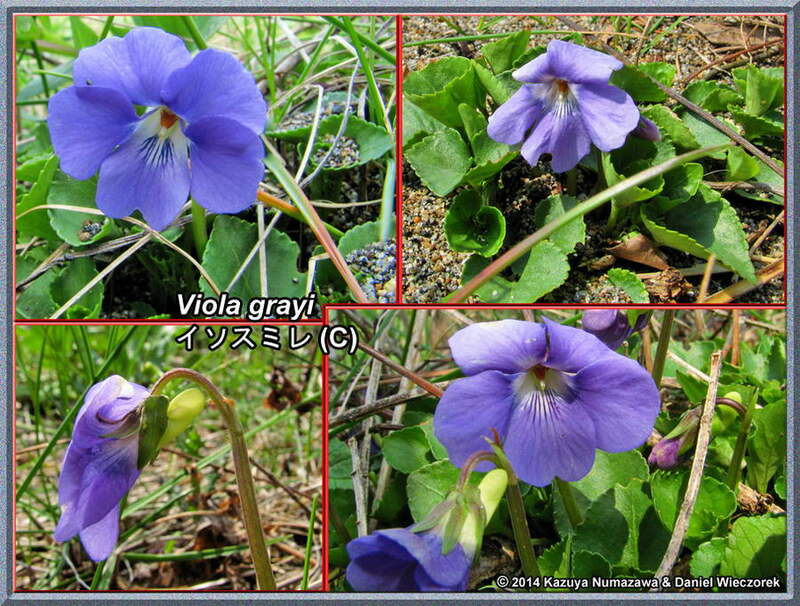 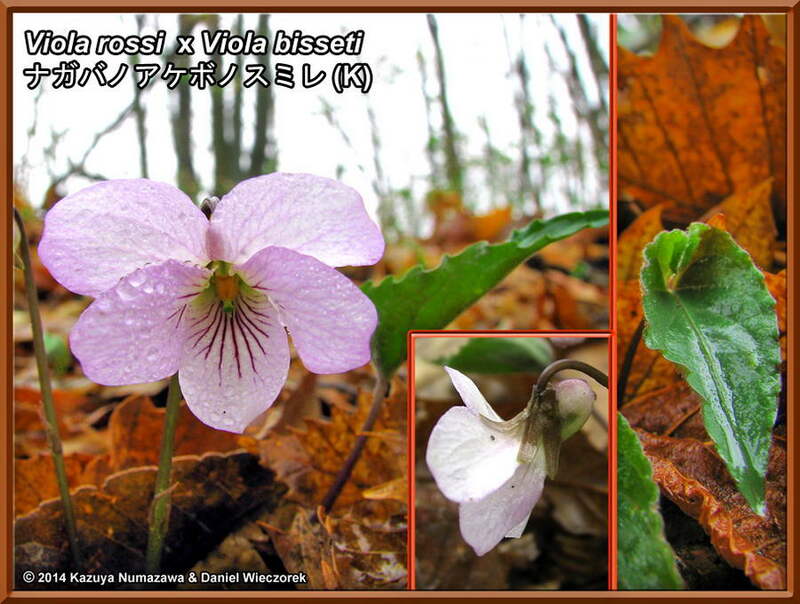 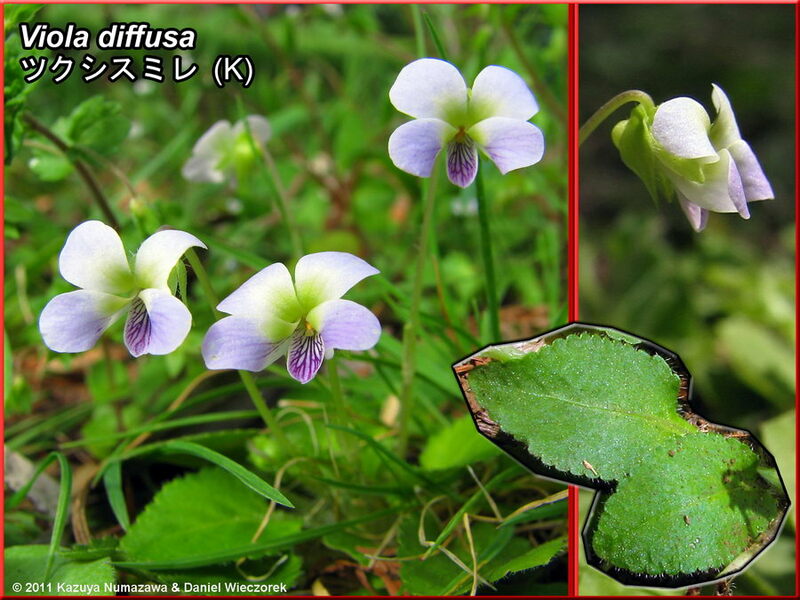 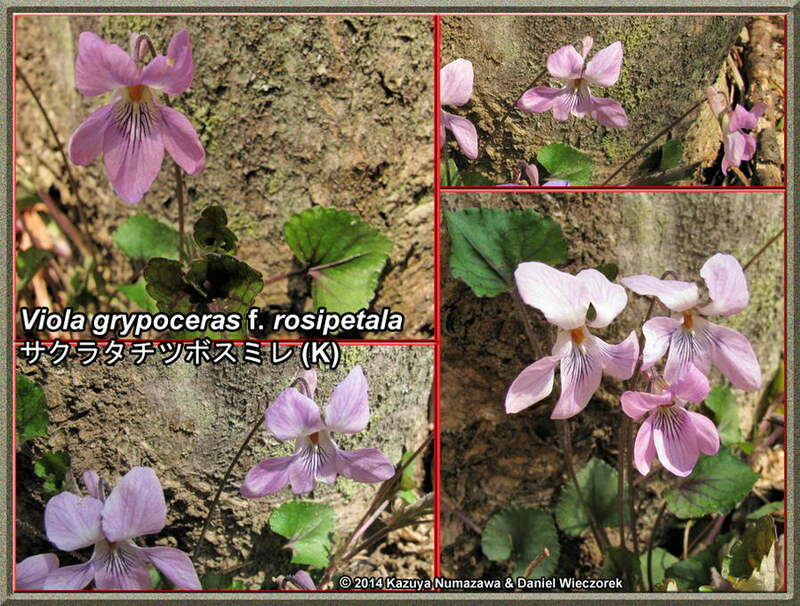 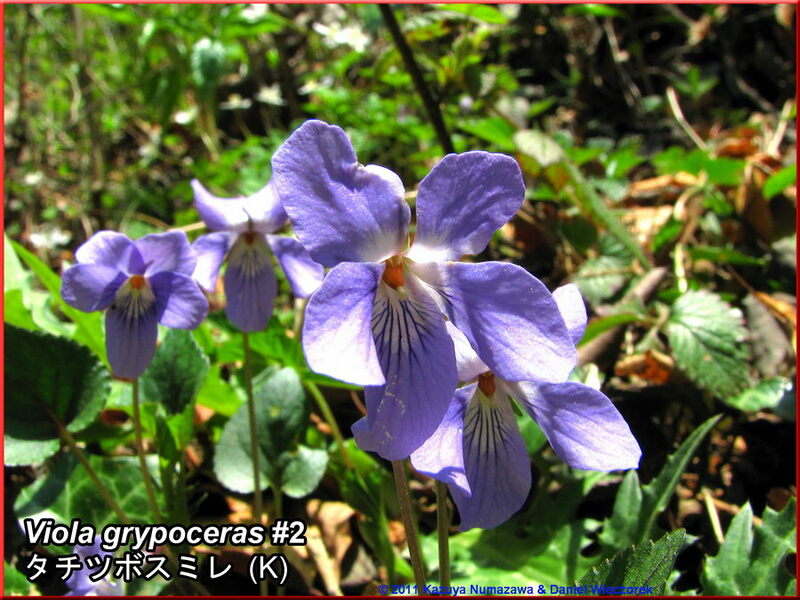 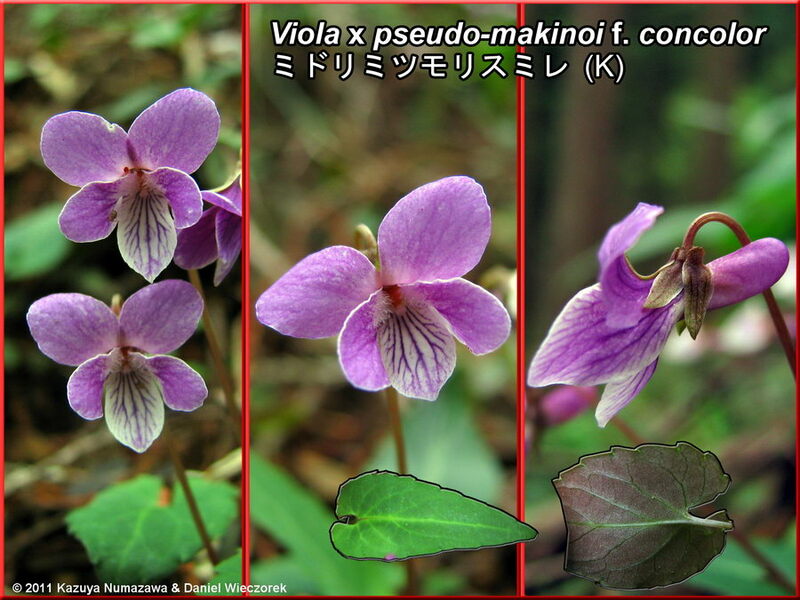 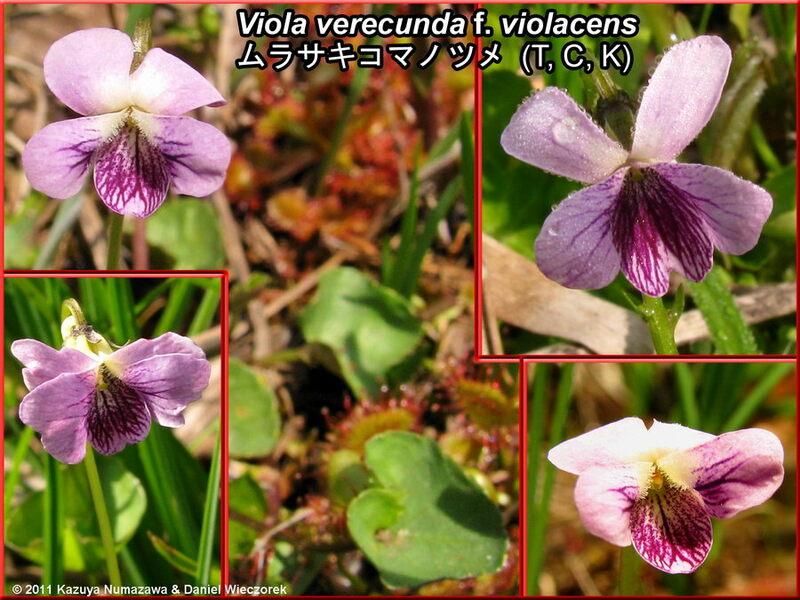 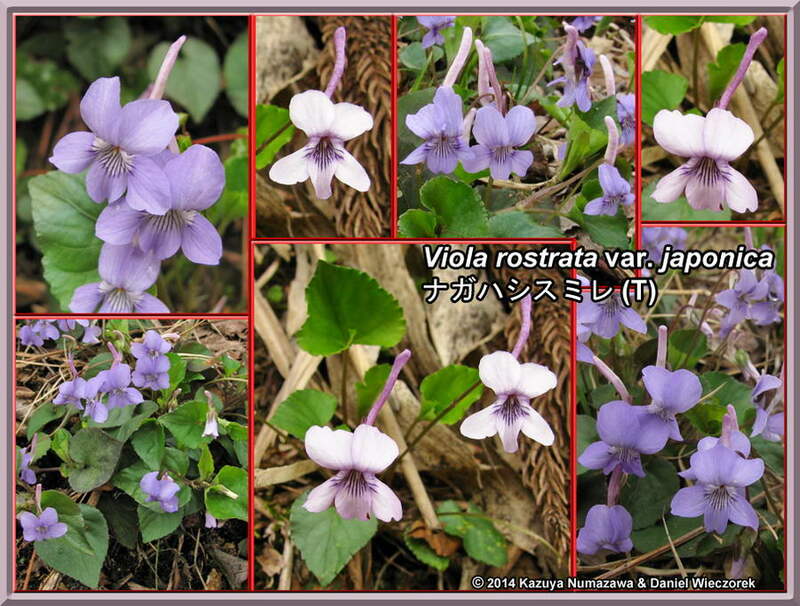 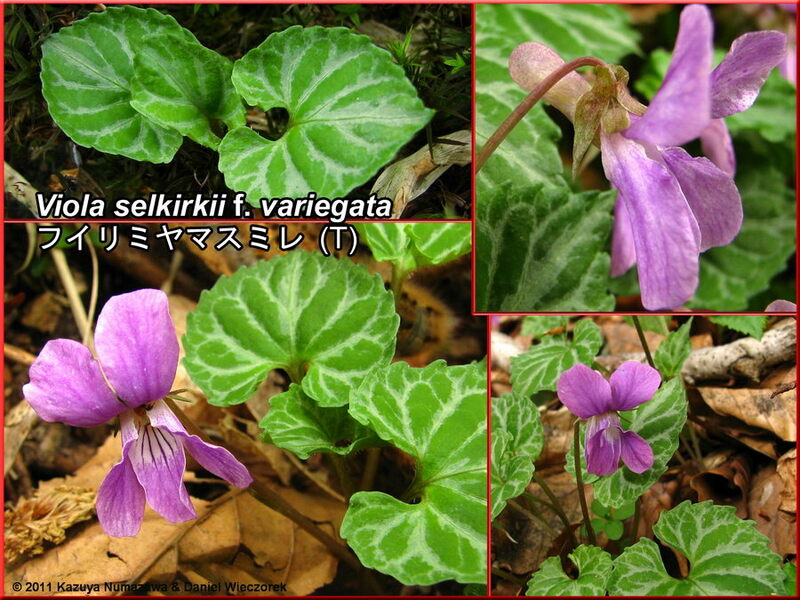 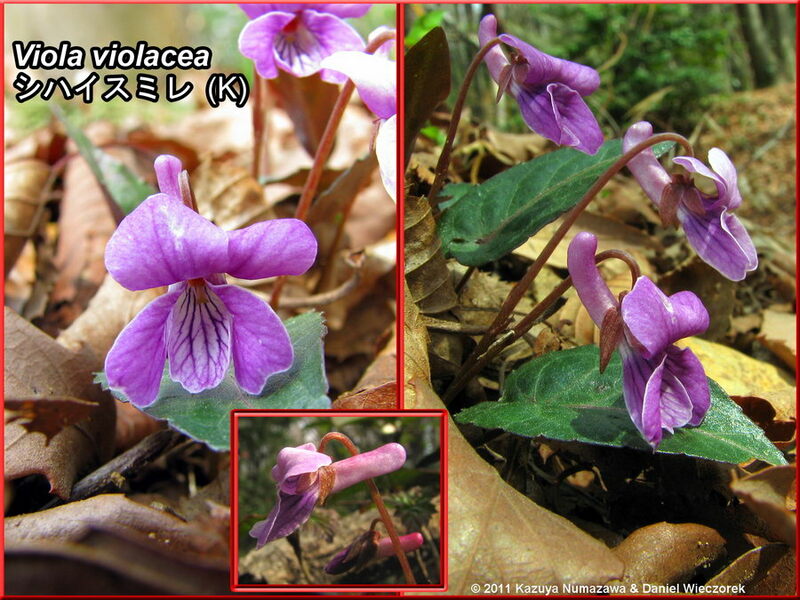 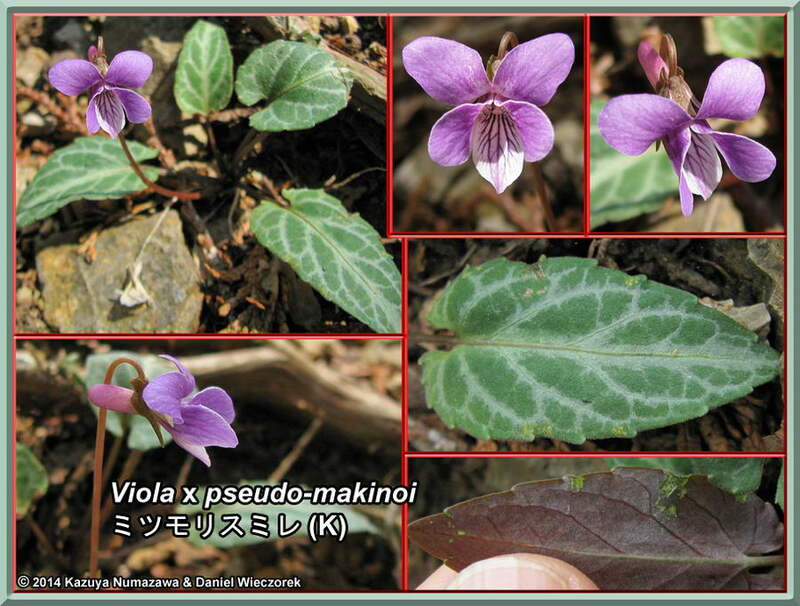 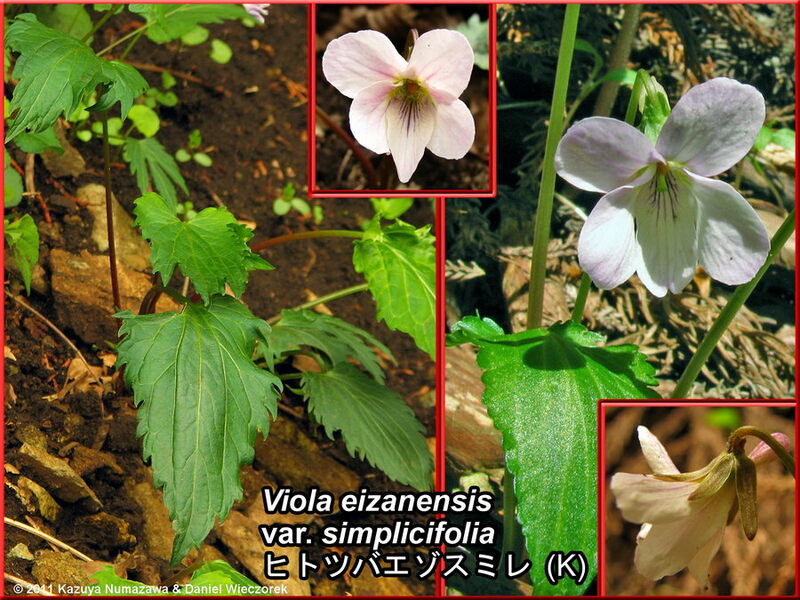 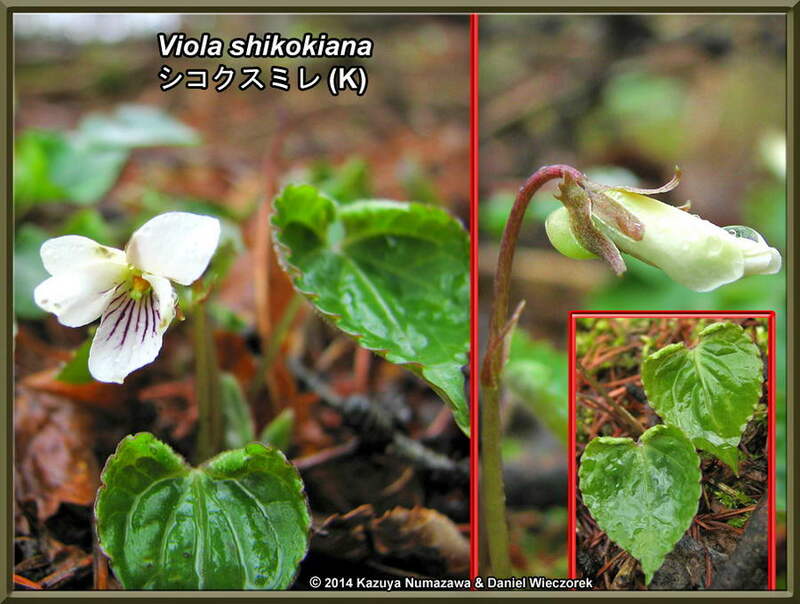 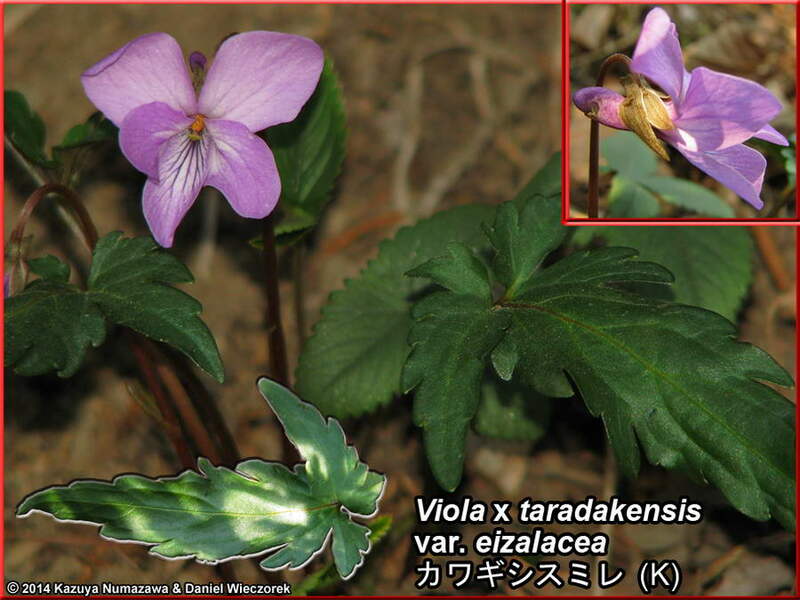 Violets of the Kanto Region are marked with a (K). 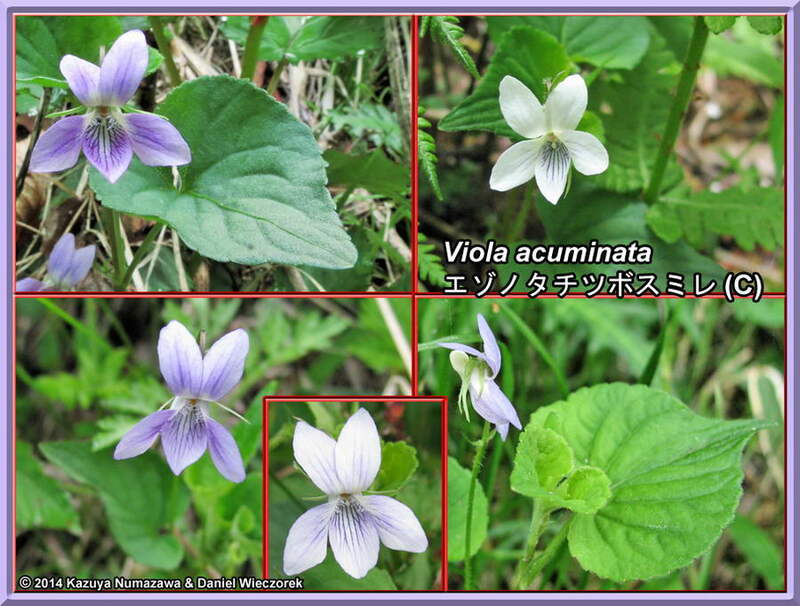 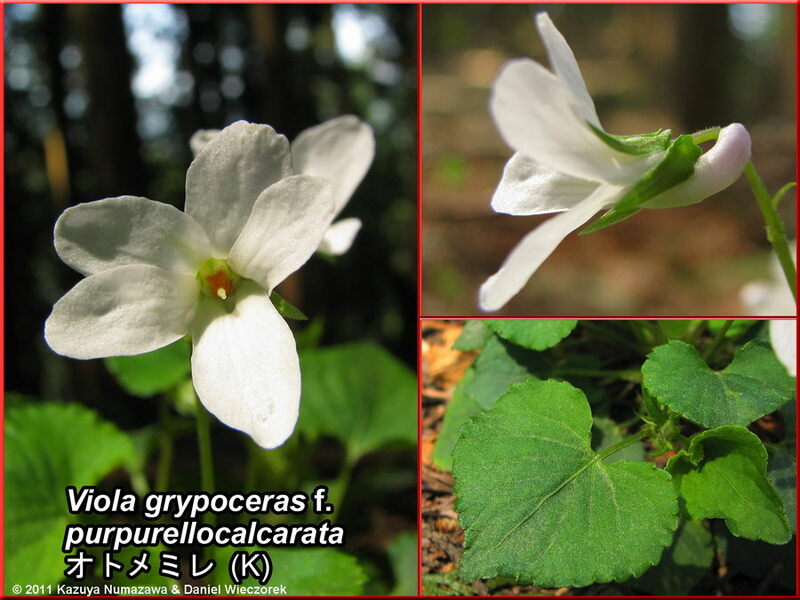 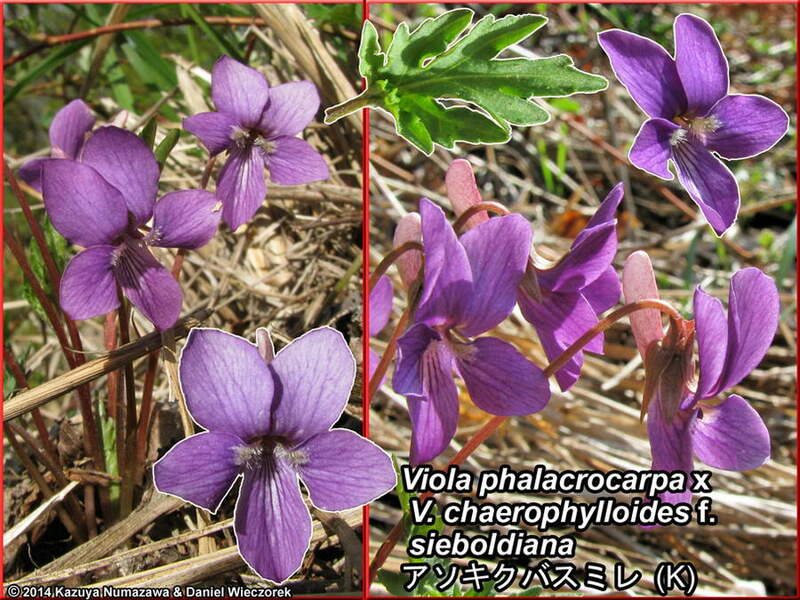 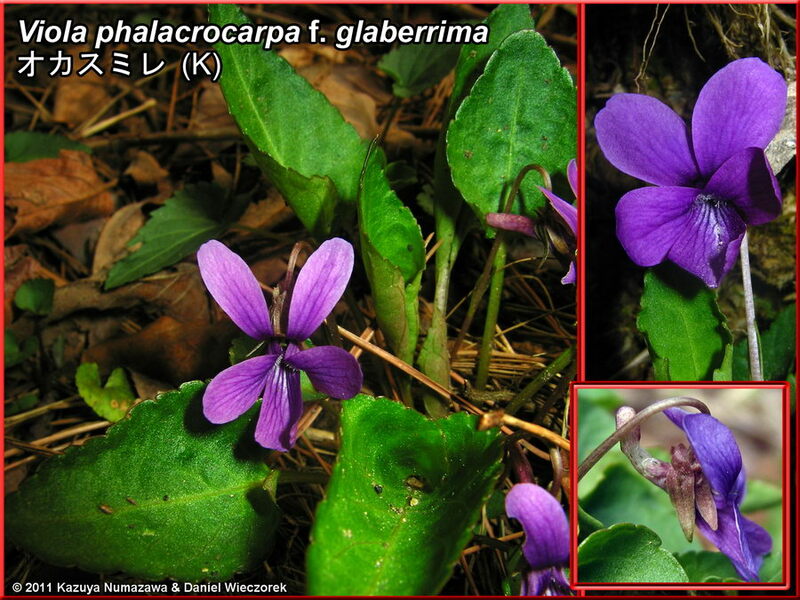 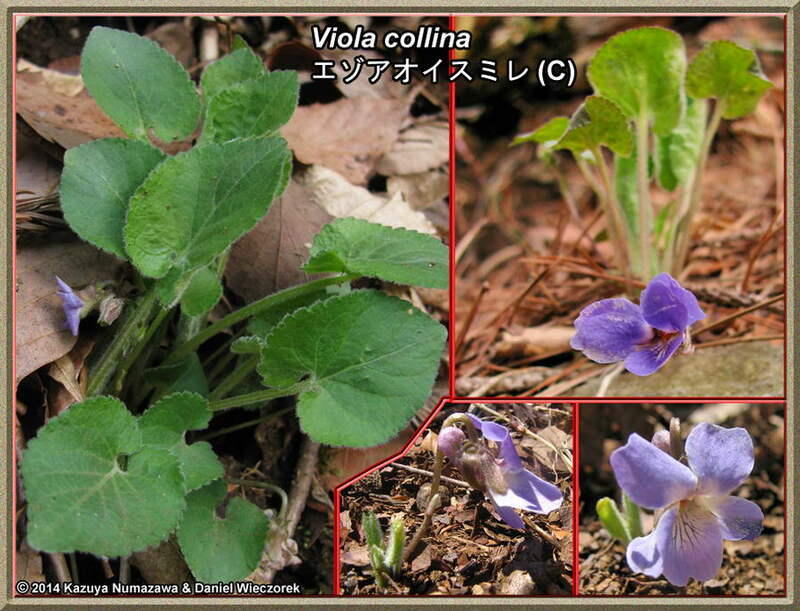 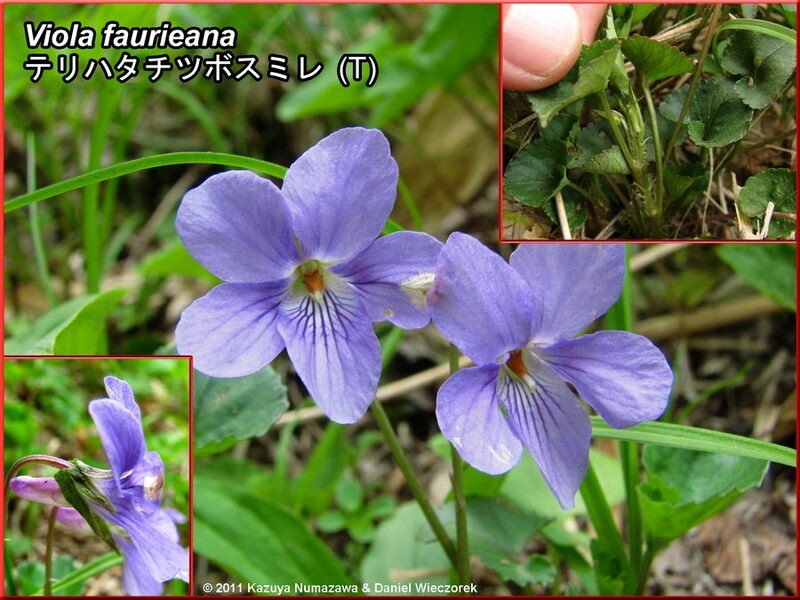 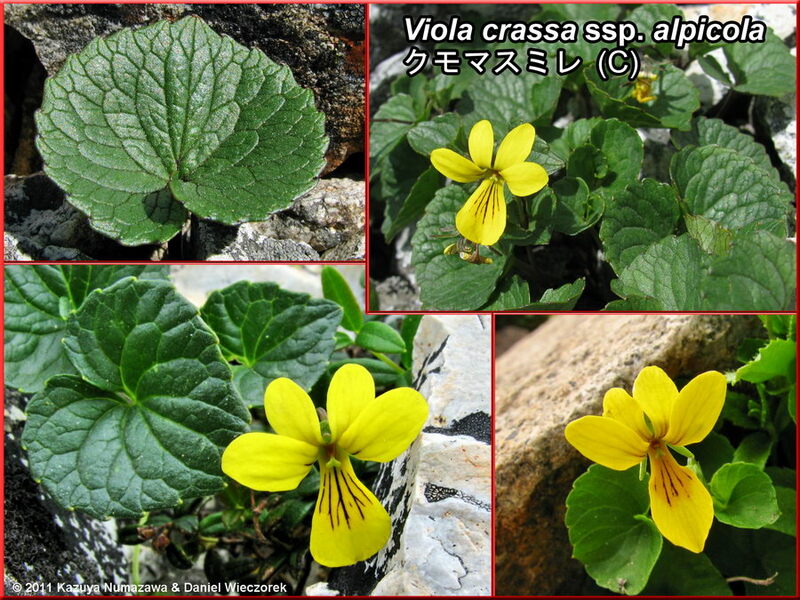 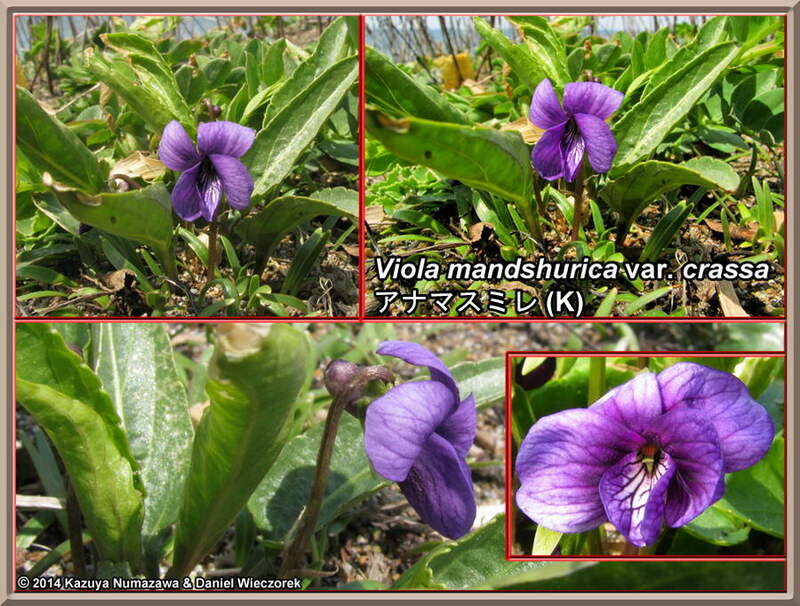 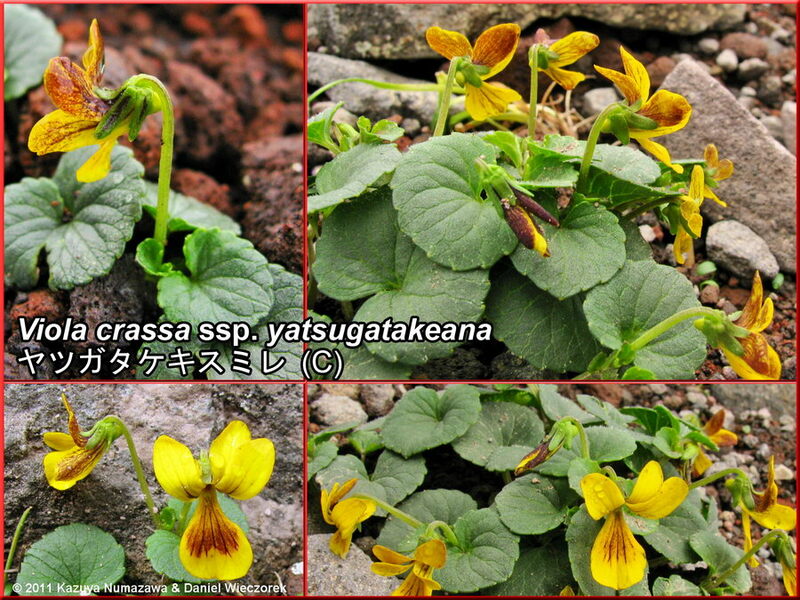 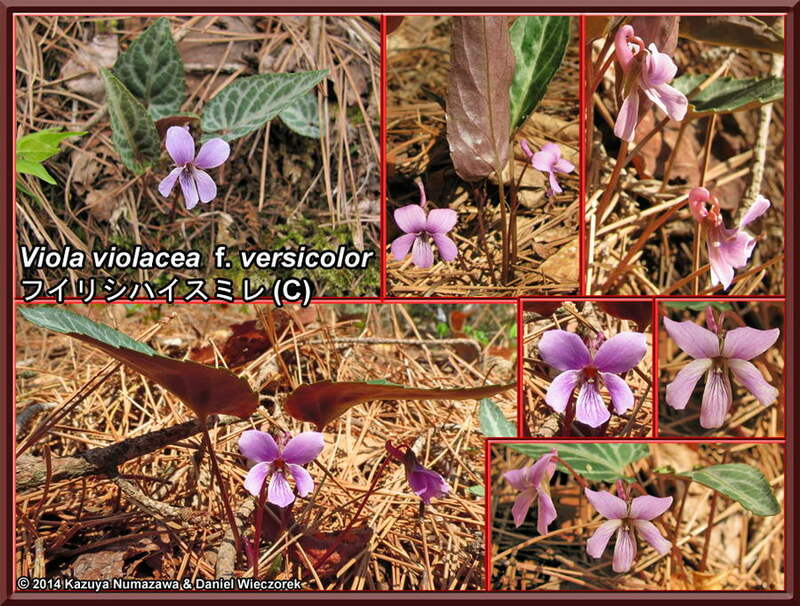 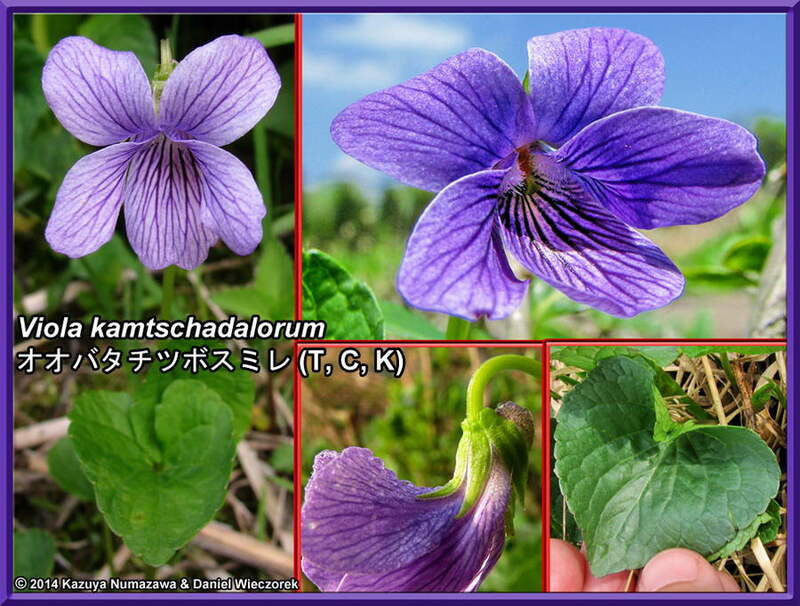 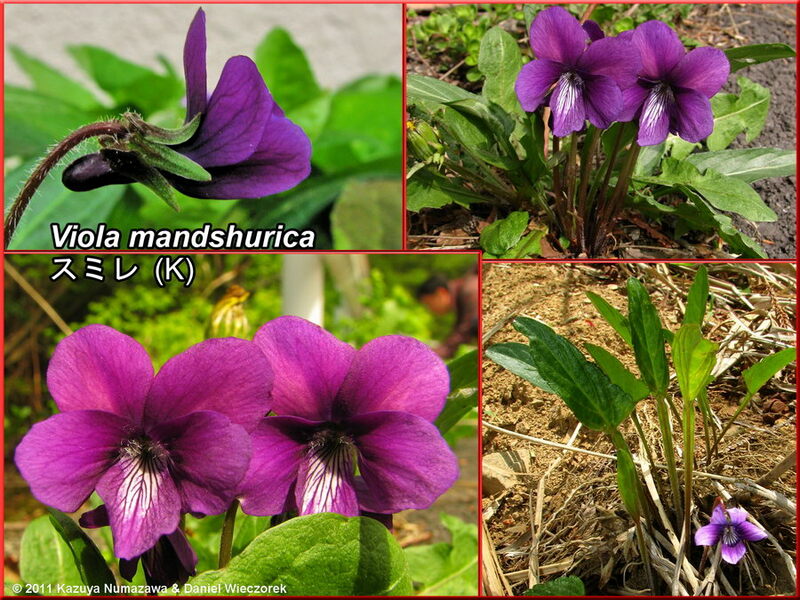 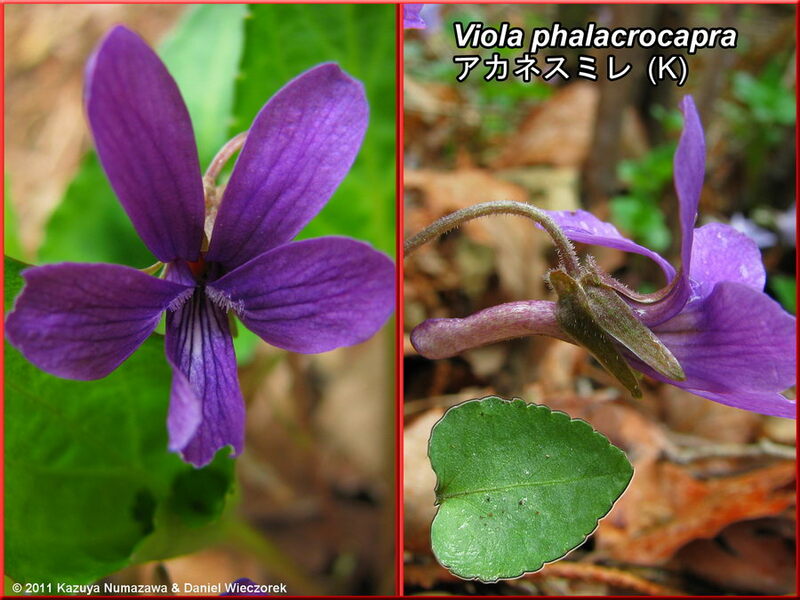 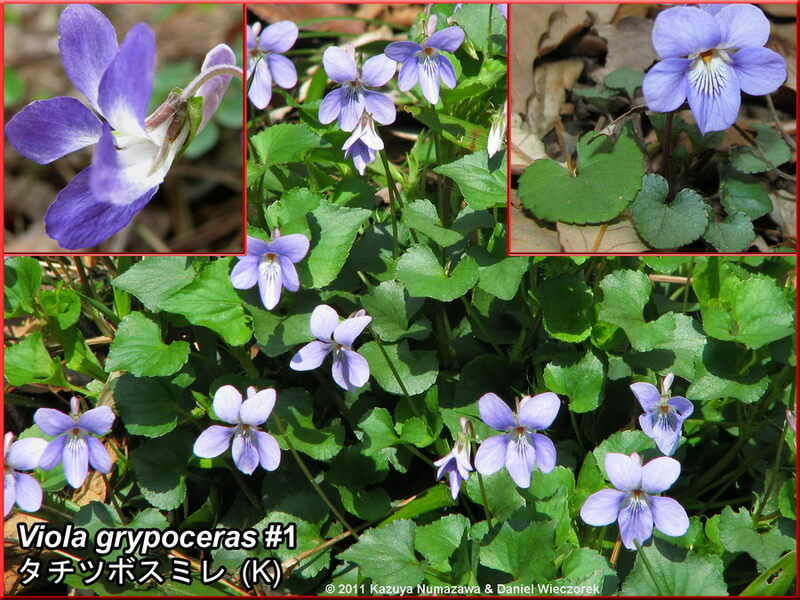 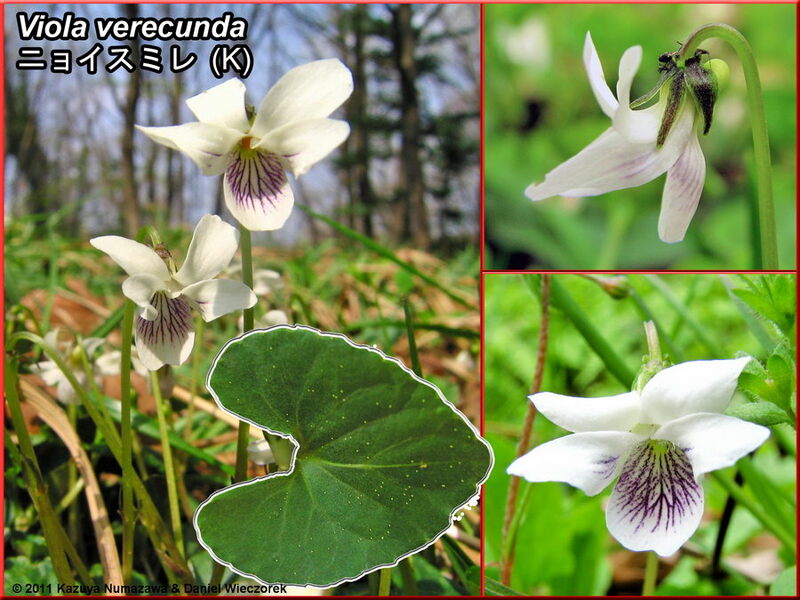 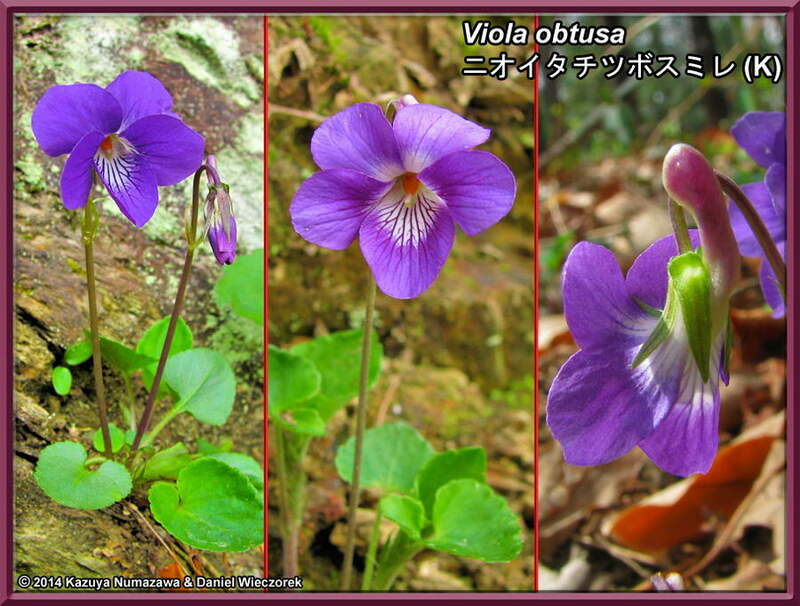 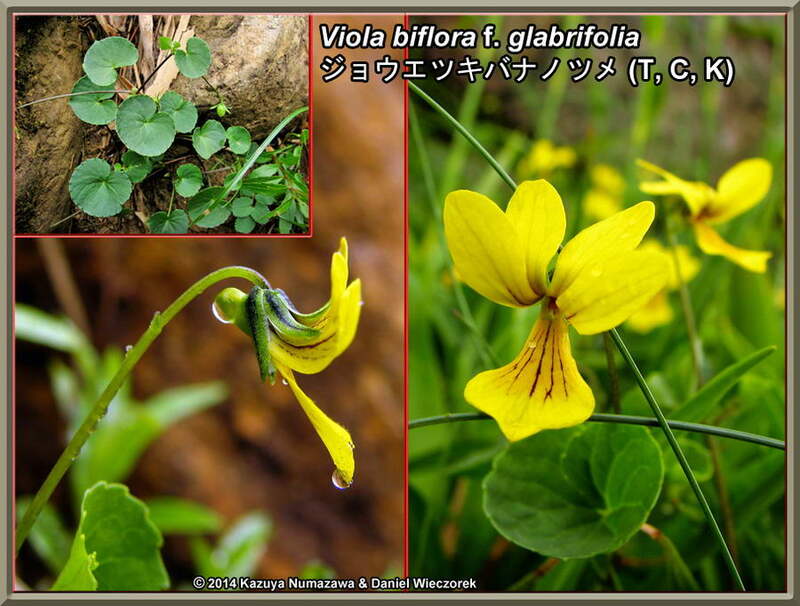 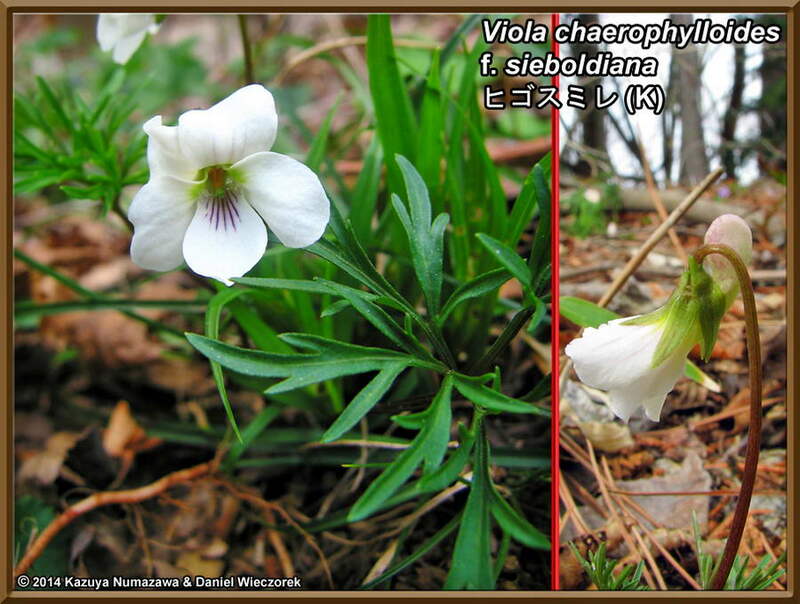 Violets of the Chubu Region are marked with a (C). 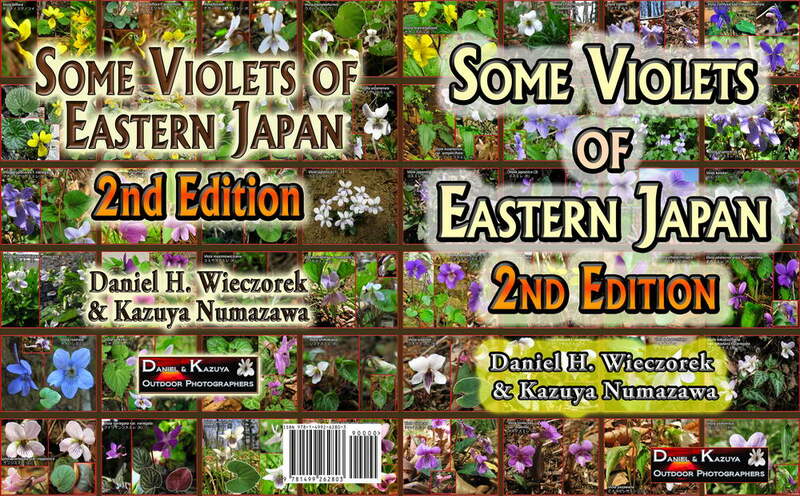 By the way, everything is more or less in alphabetical order.